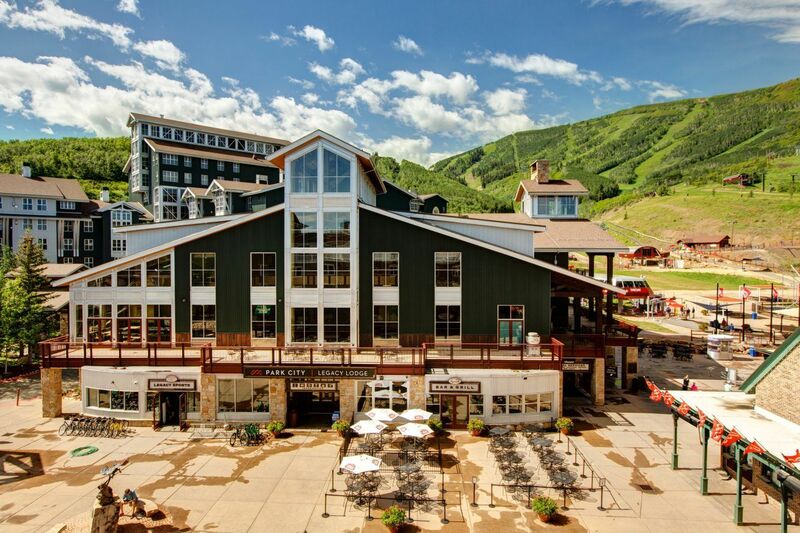 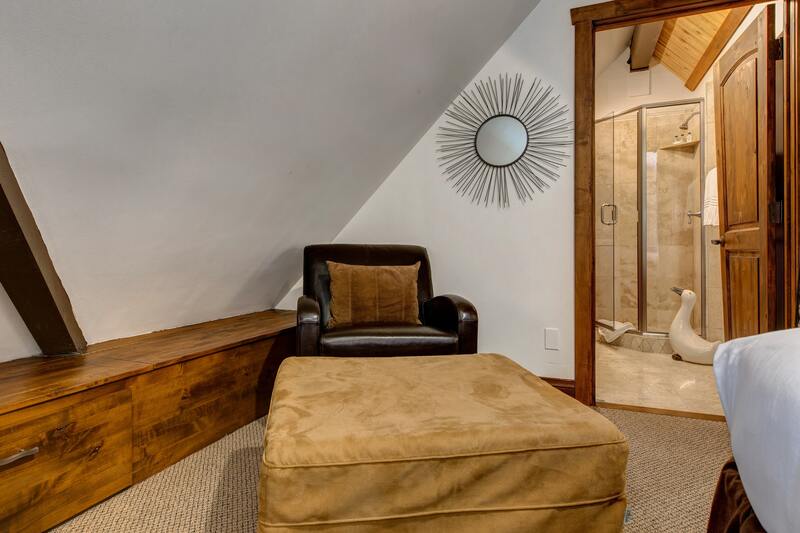 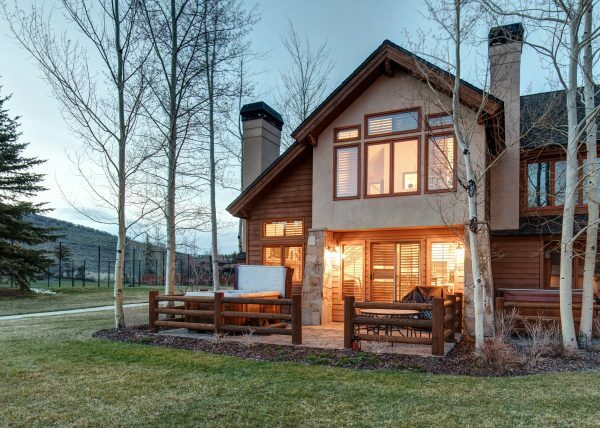 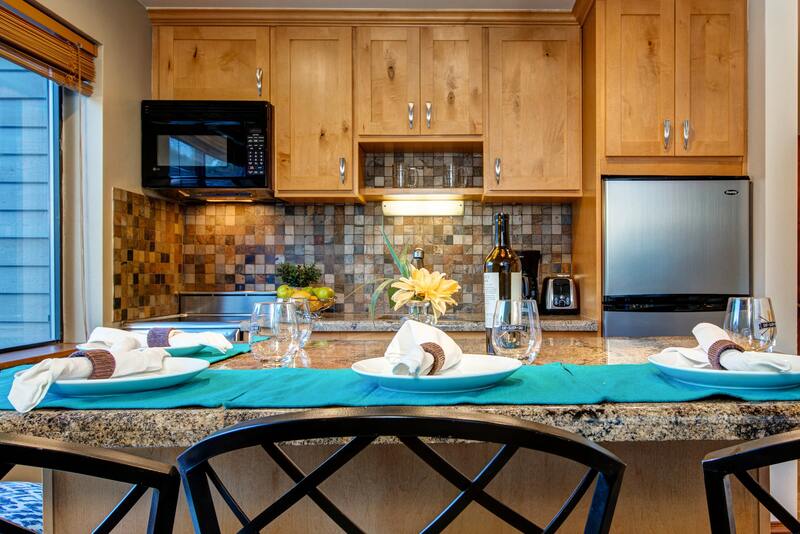 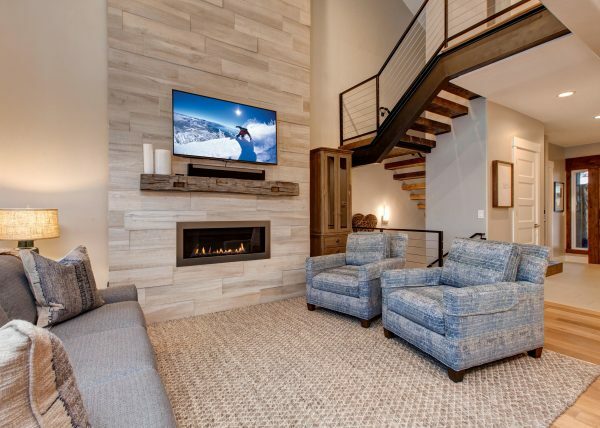 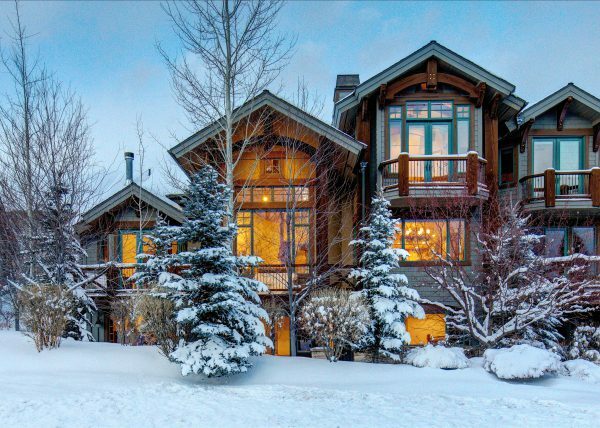 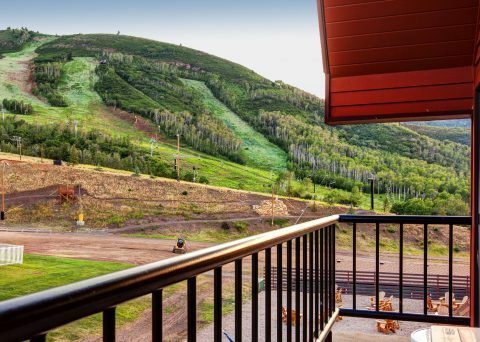 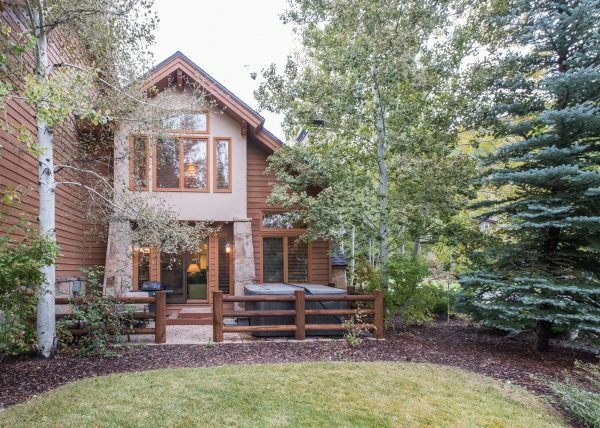 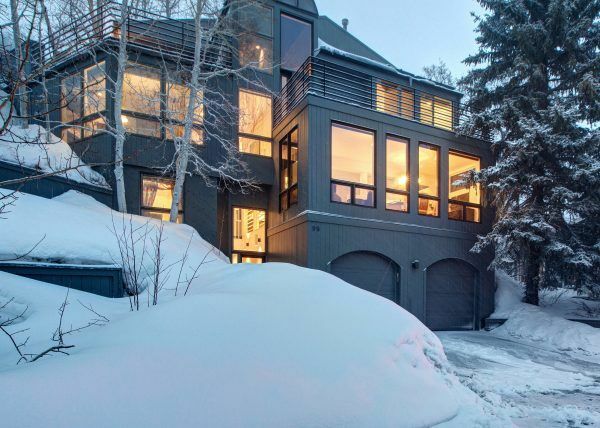 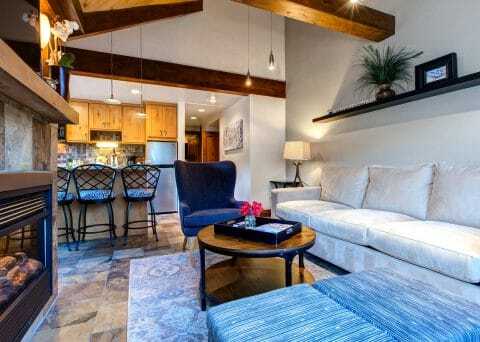 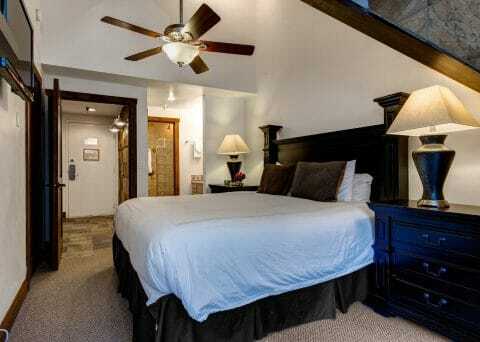 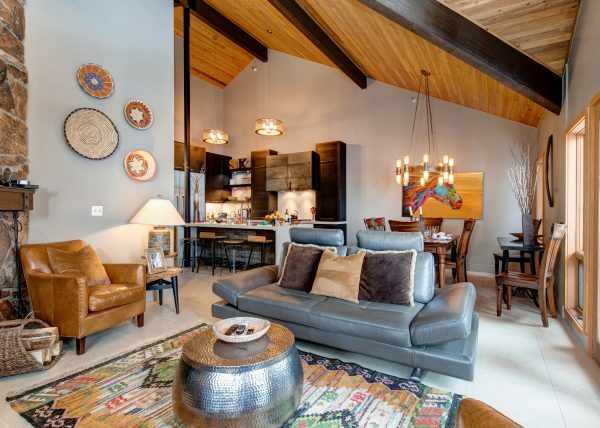 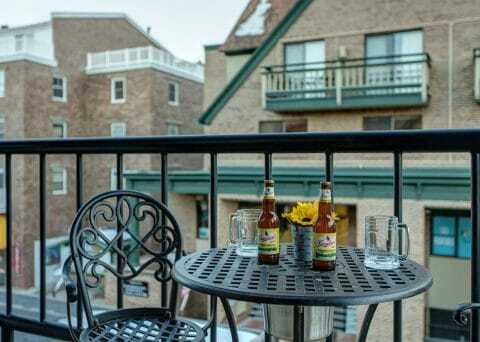 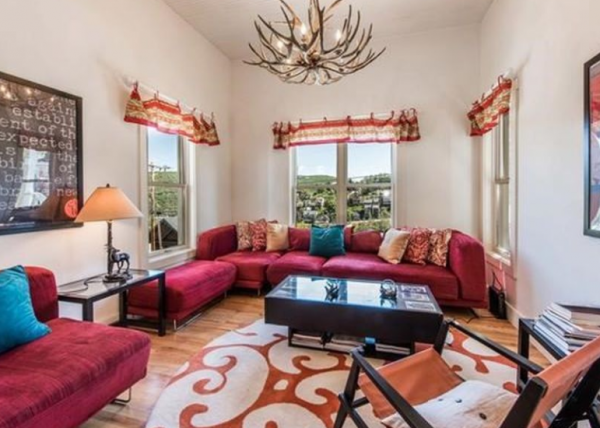 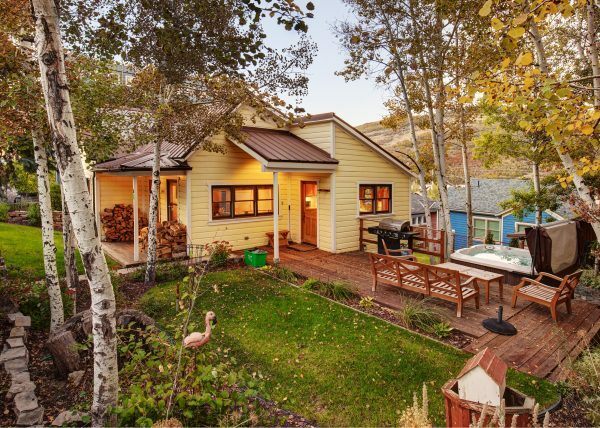 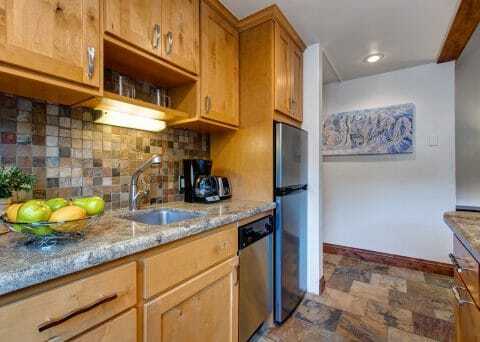 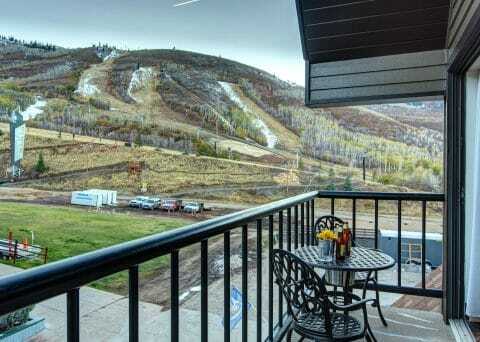 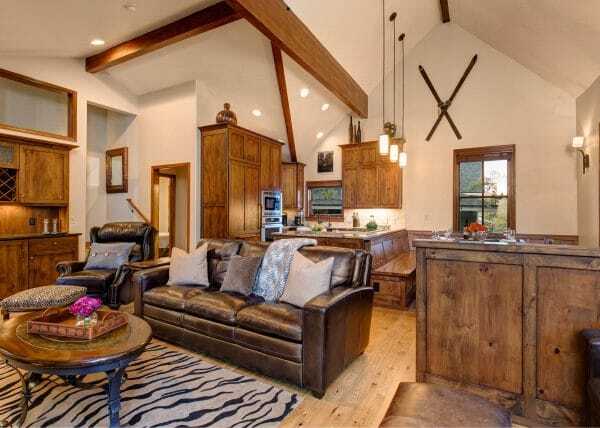 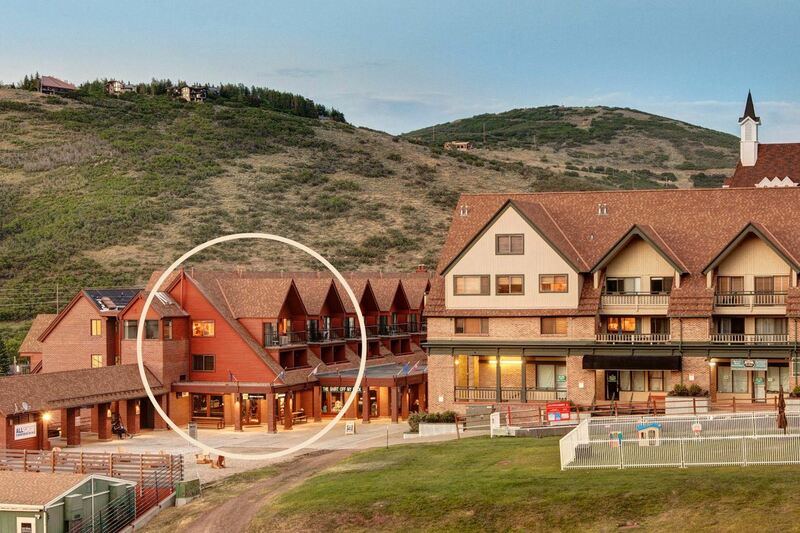 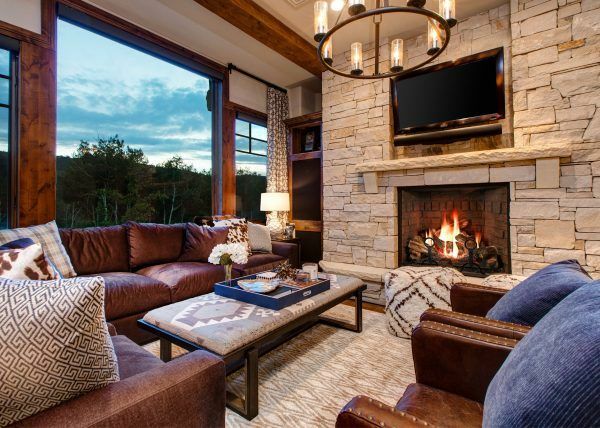 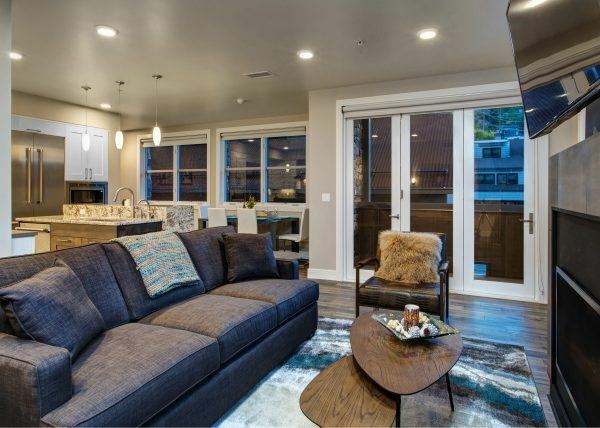 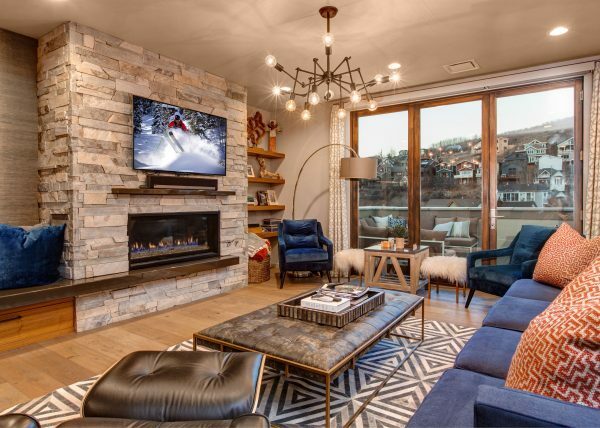 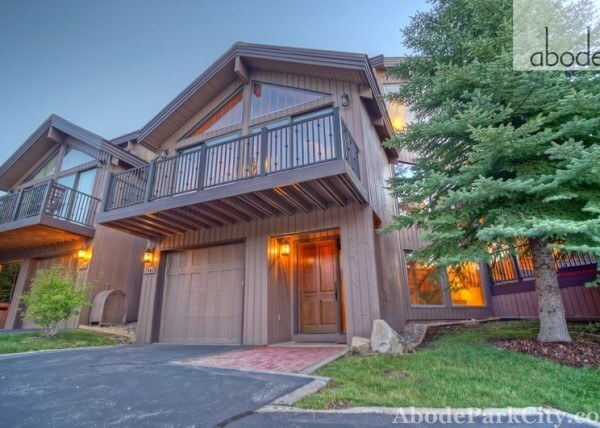 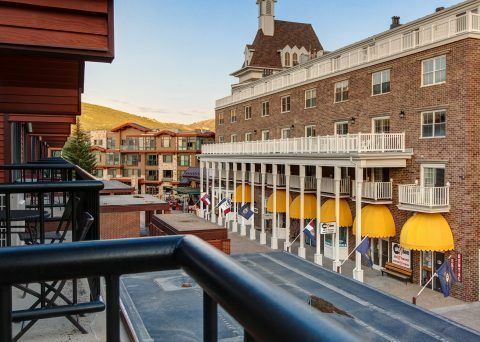 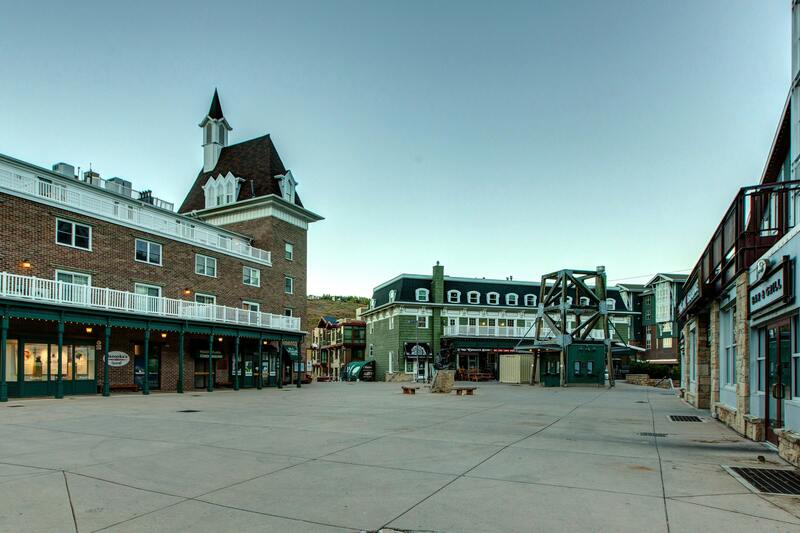 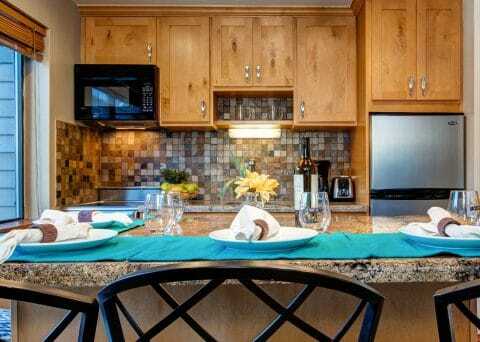 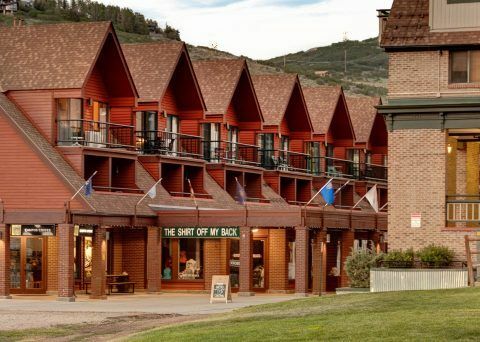 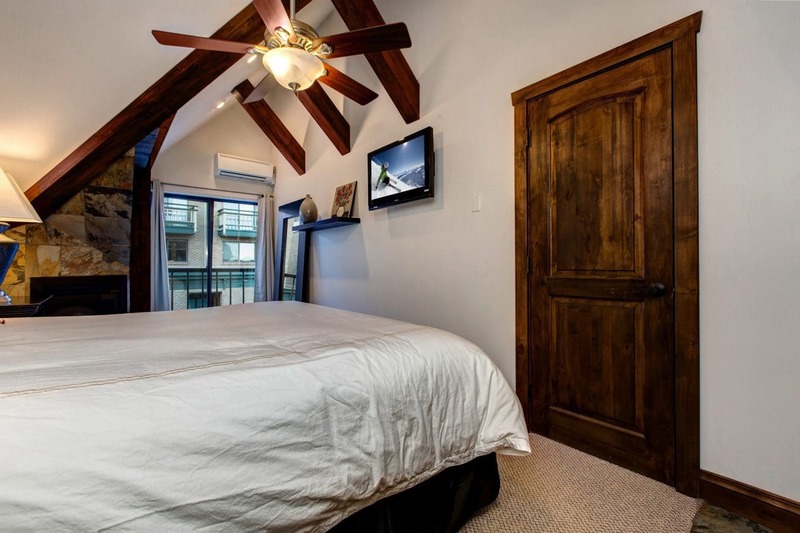 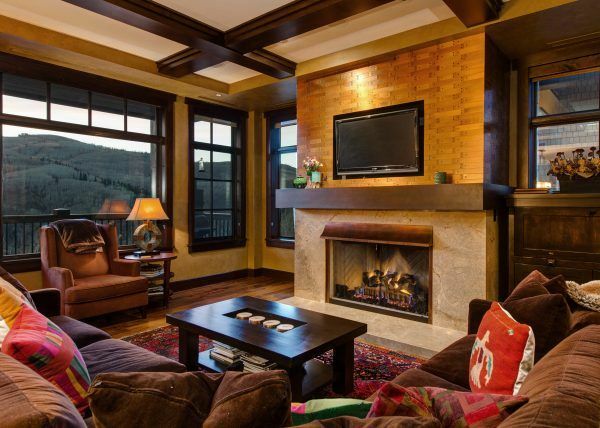 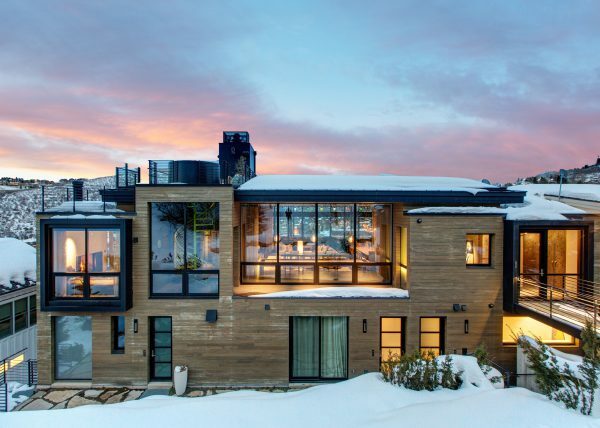 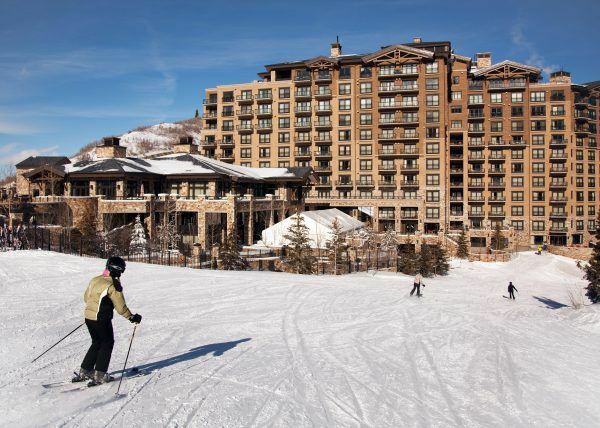 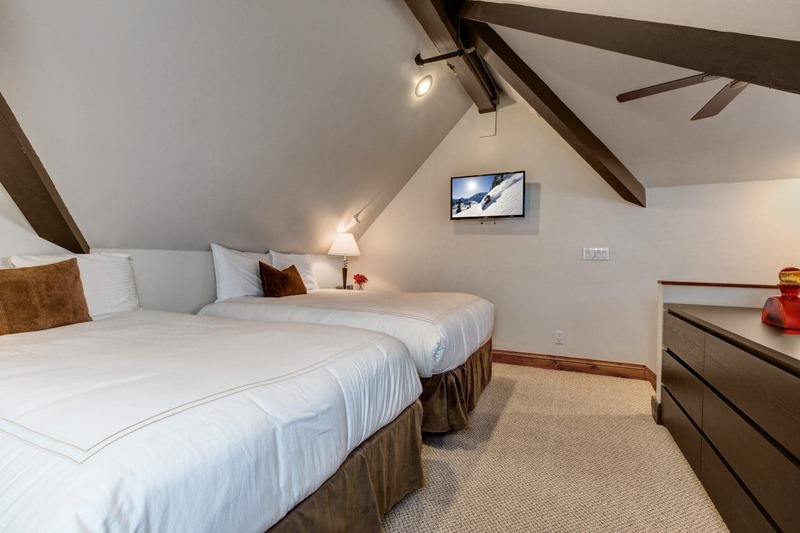 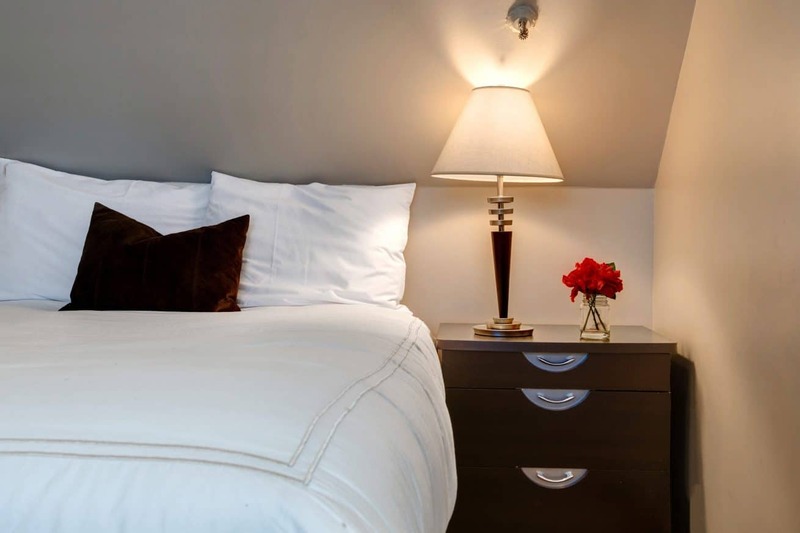 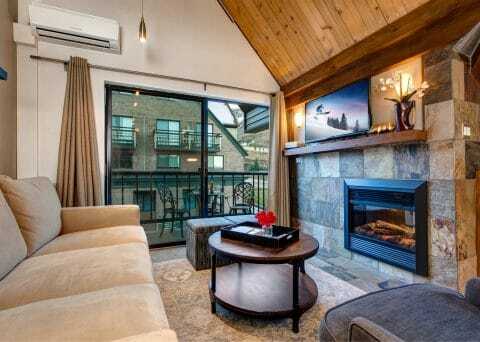 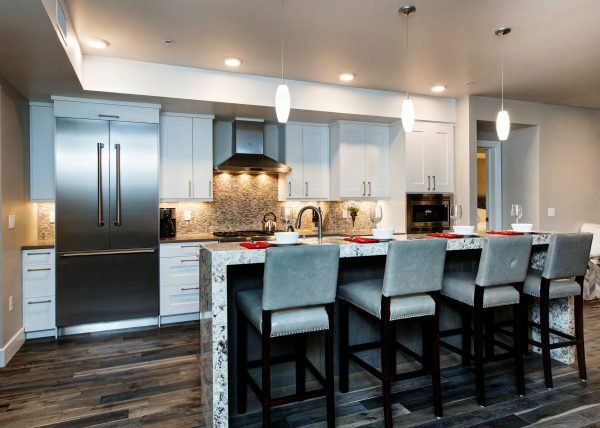 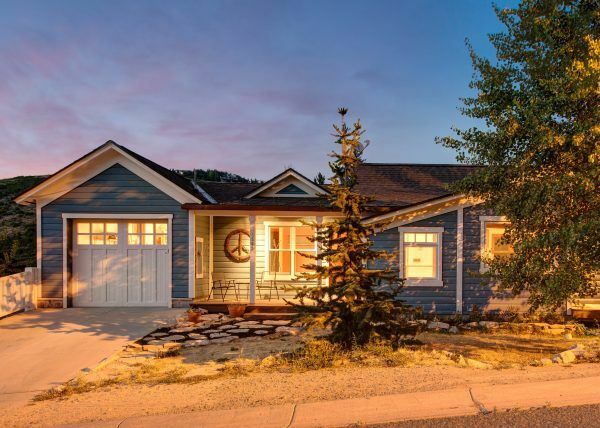 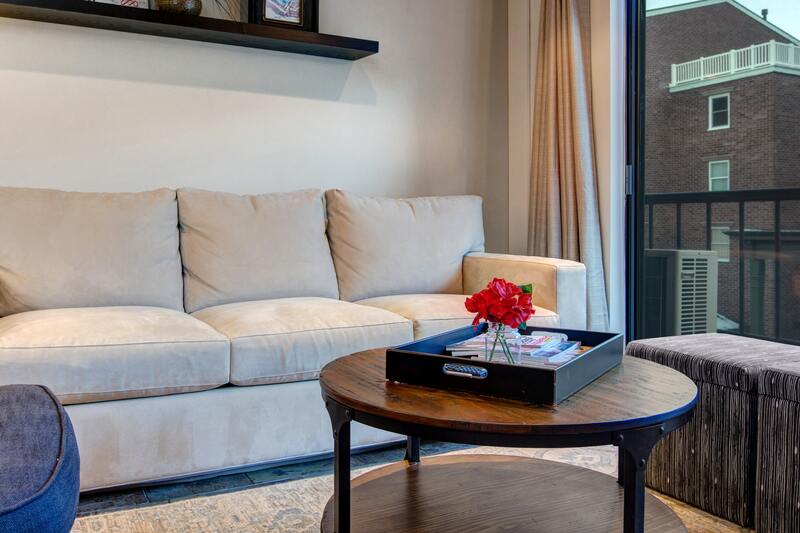 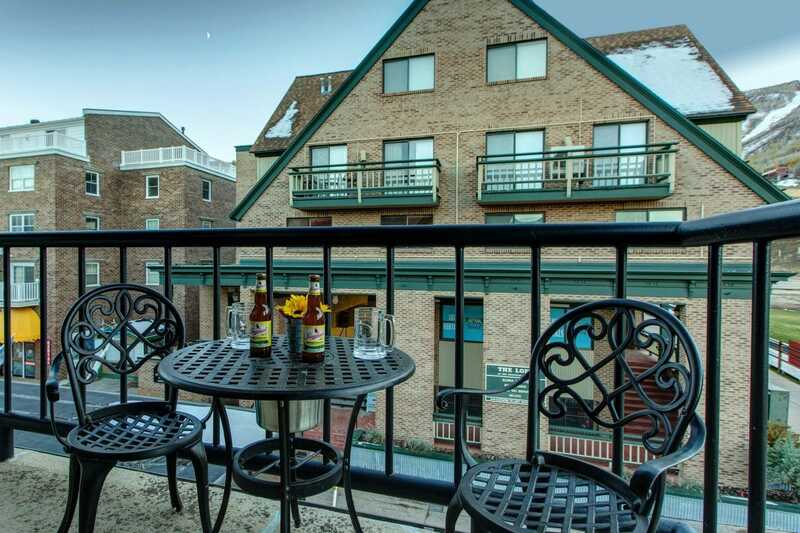 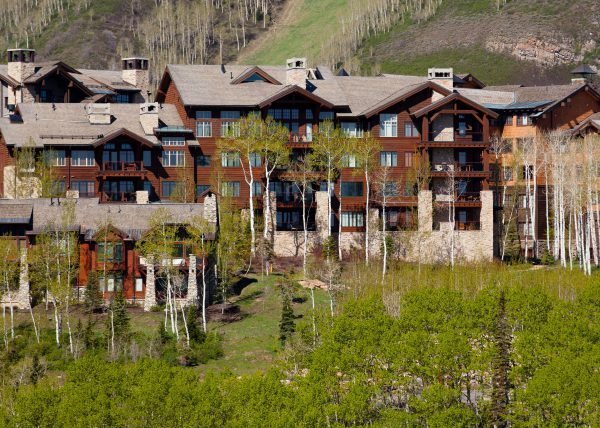 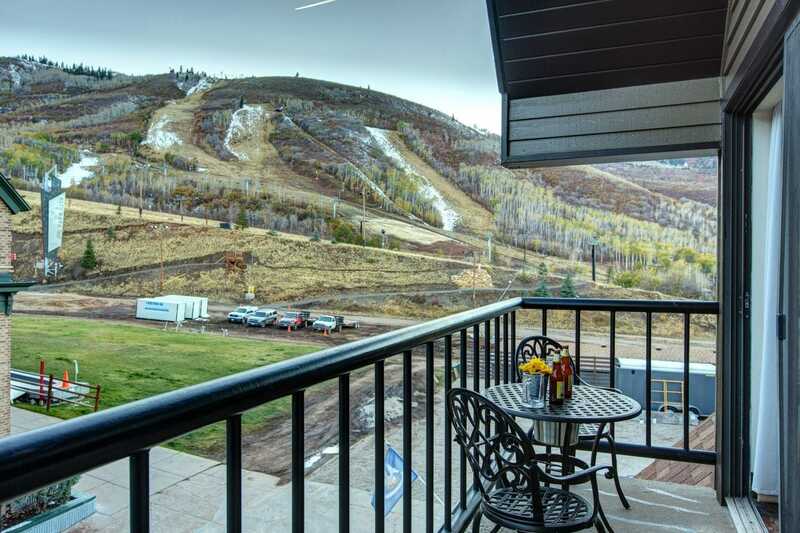 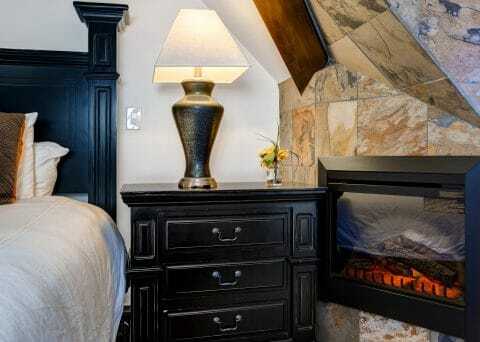 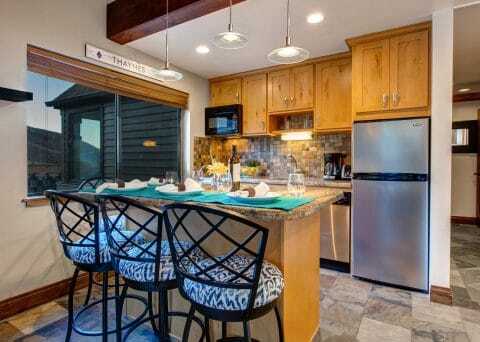 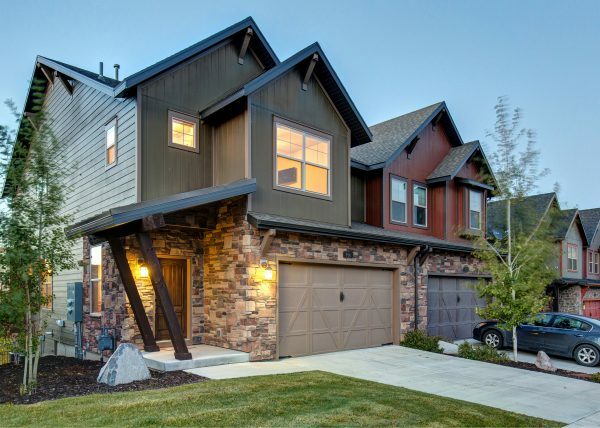 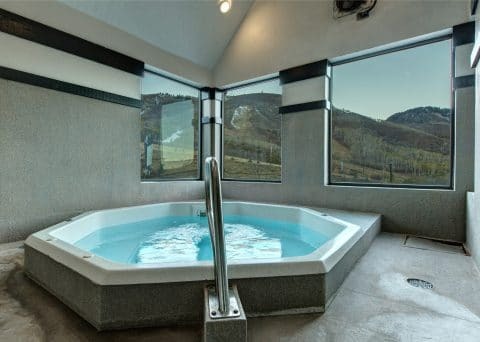 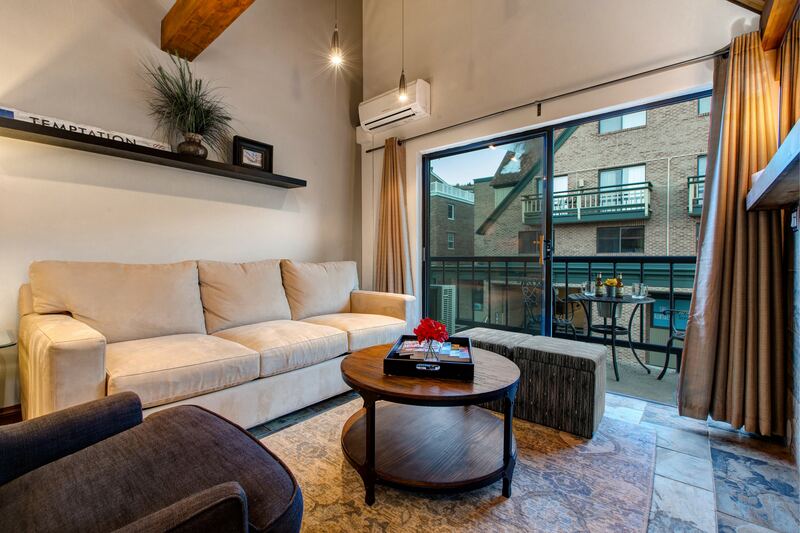 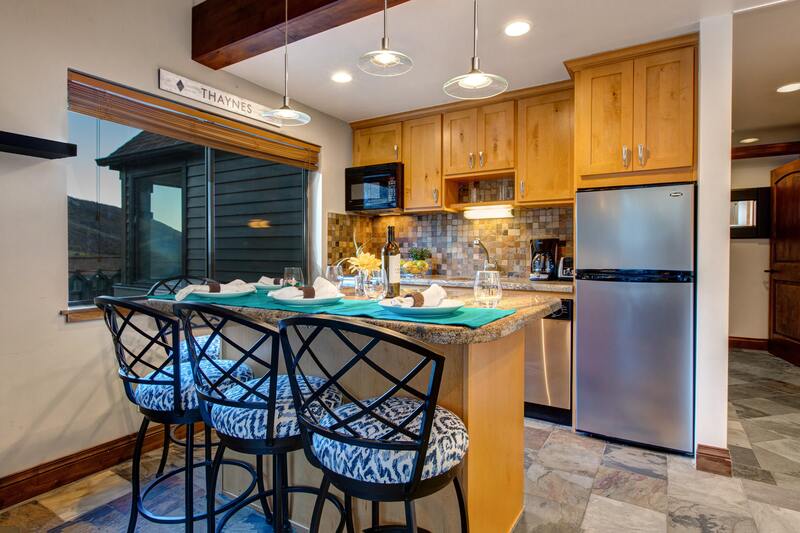 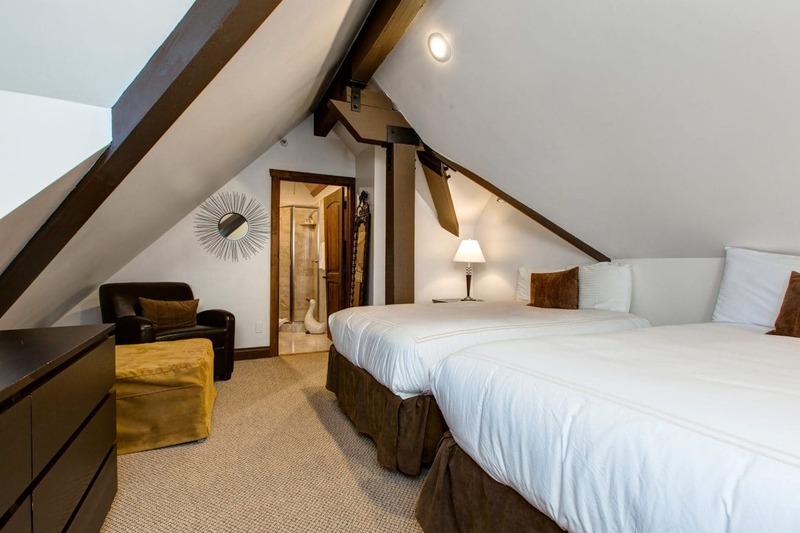 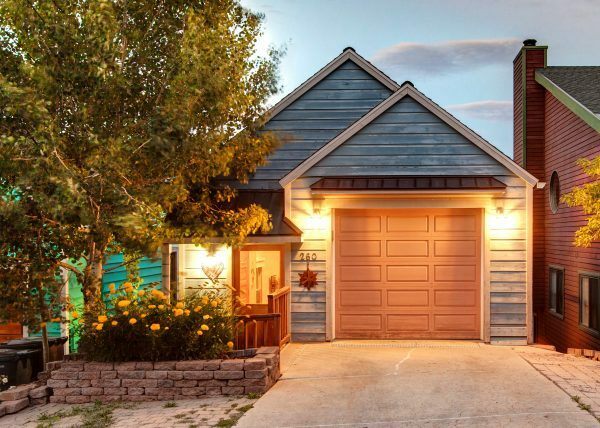 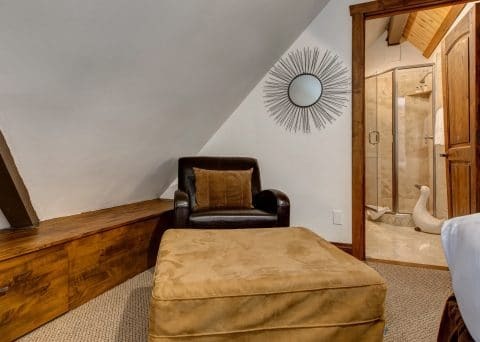 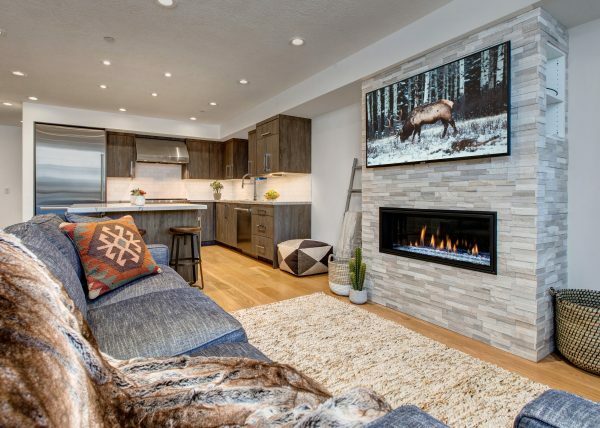 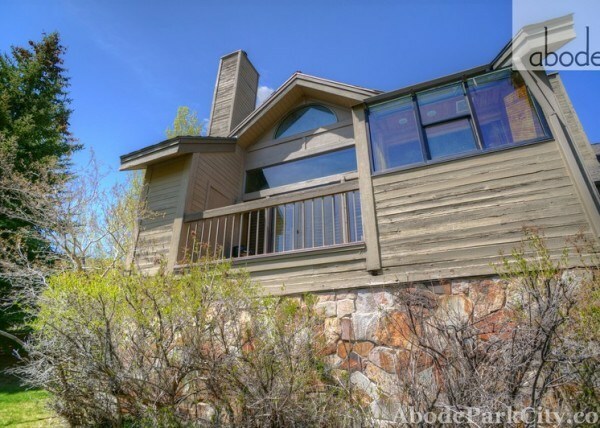 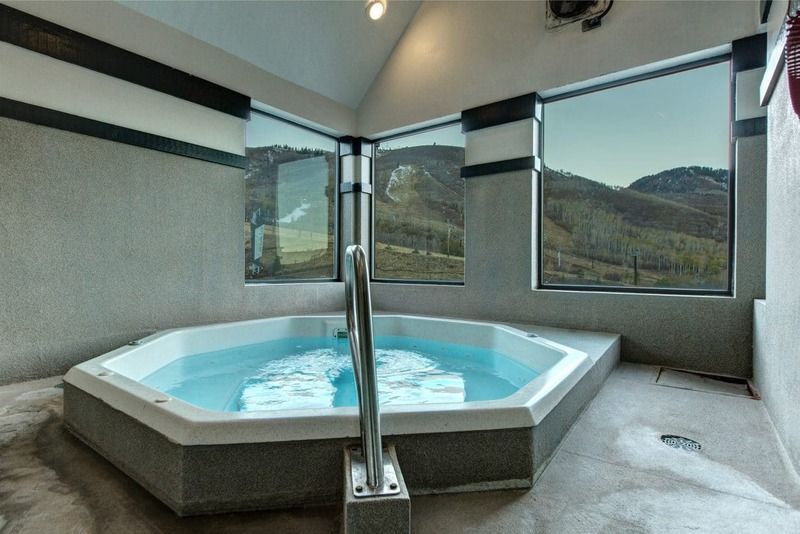 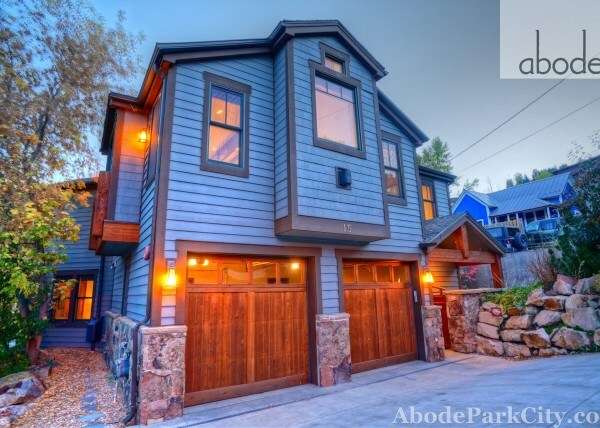 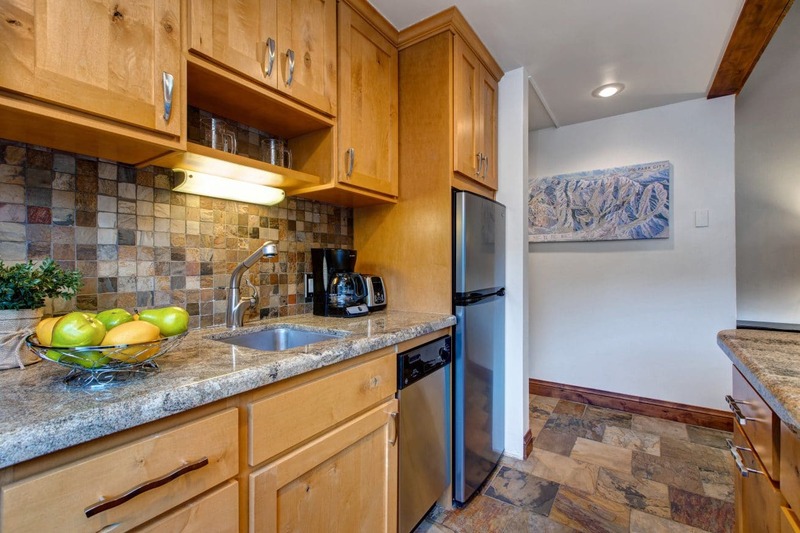 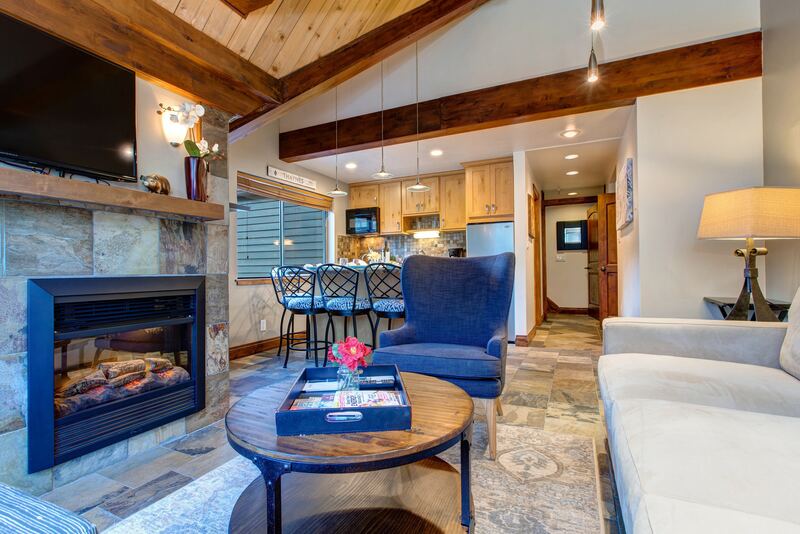 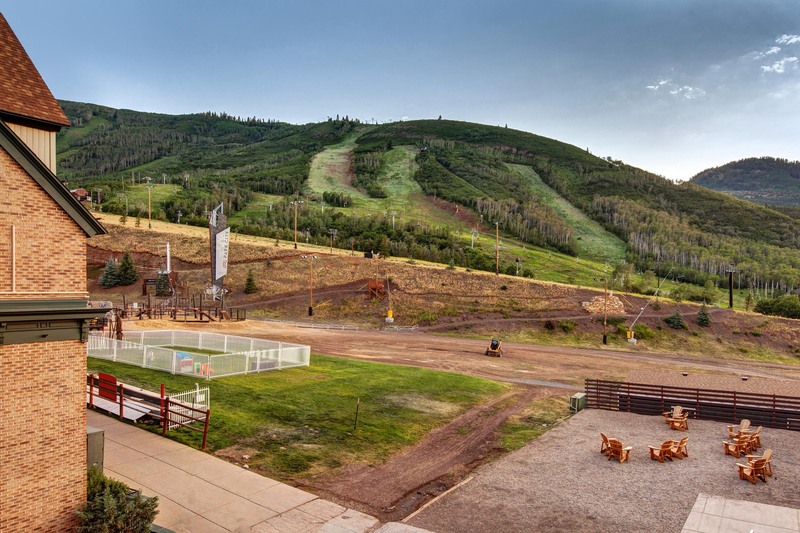 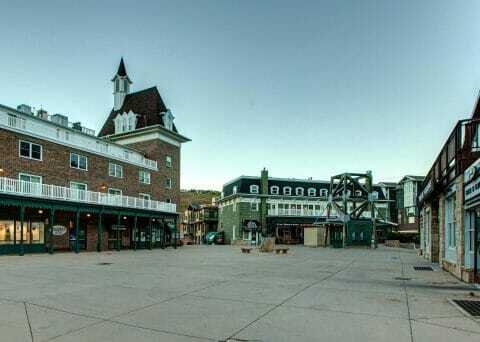 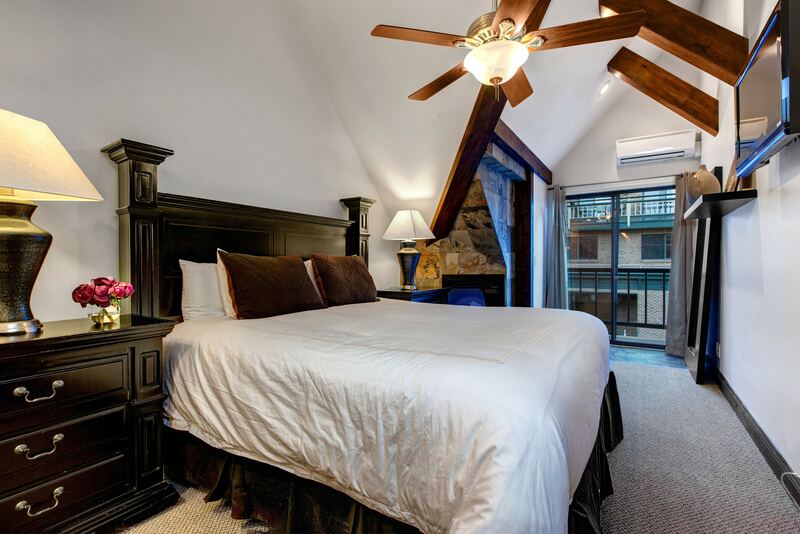 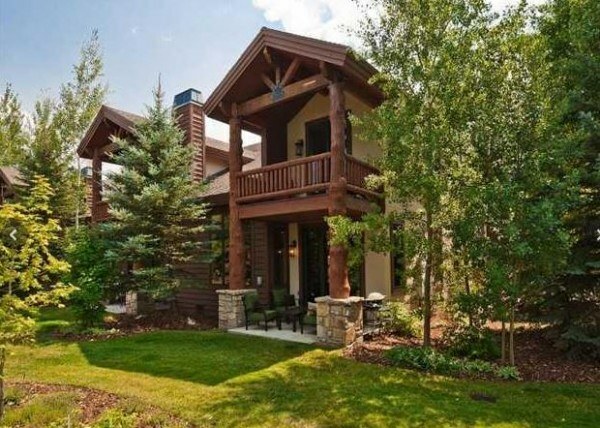 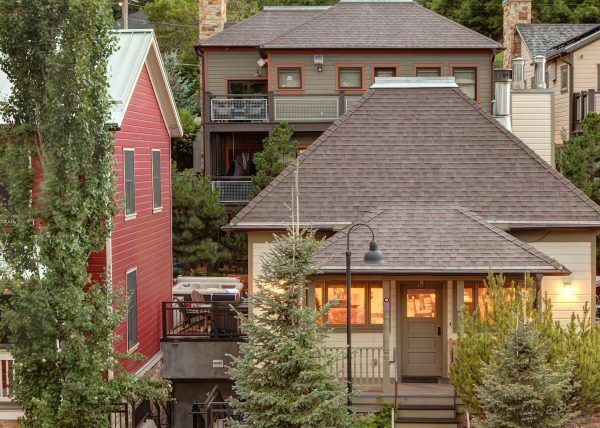 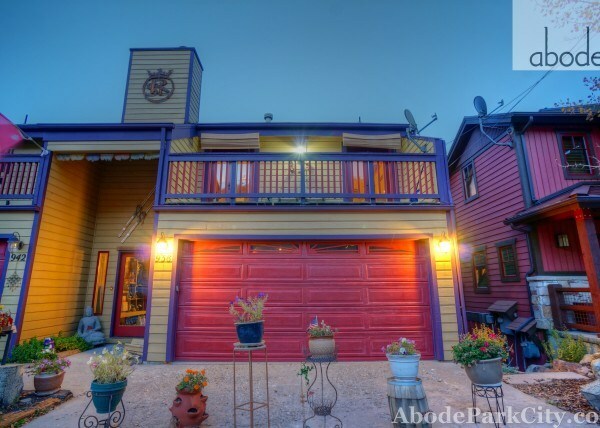 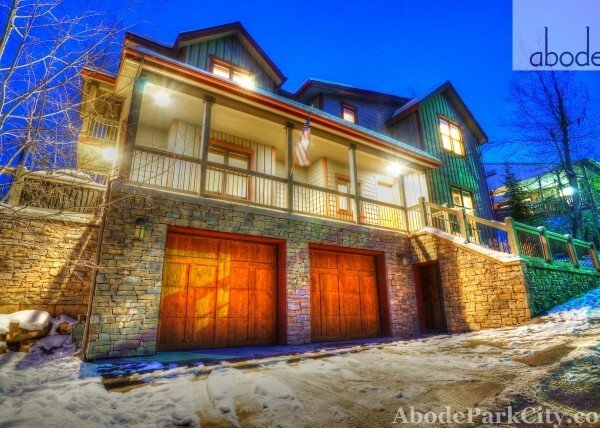 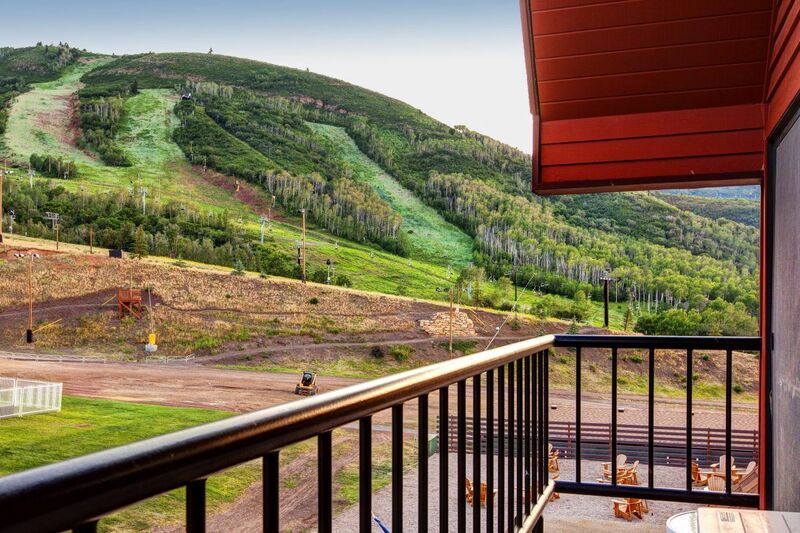 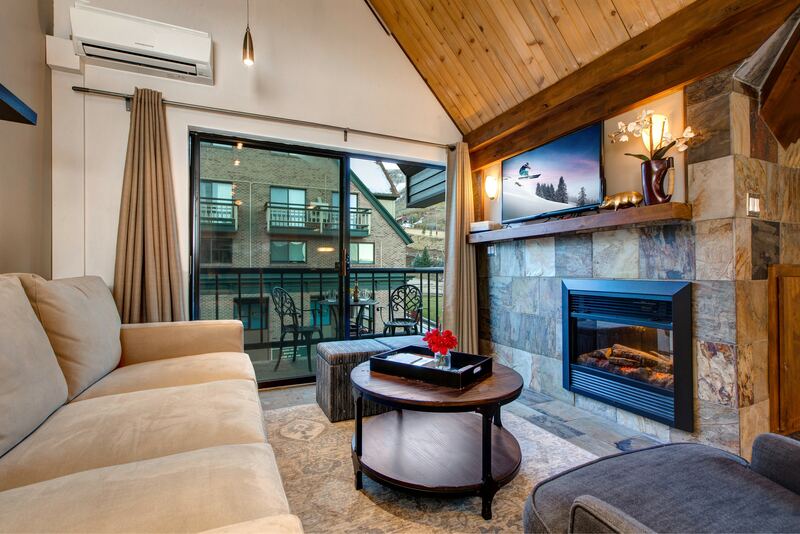 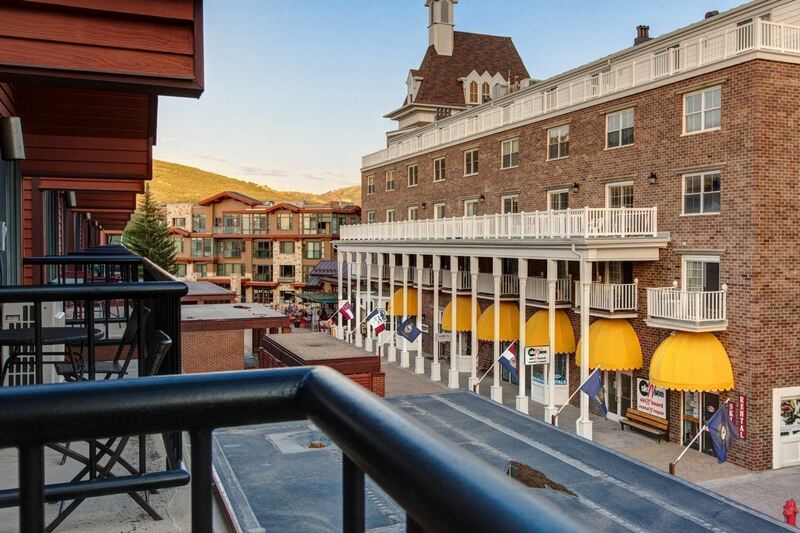 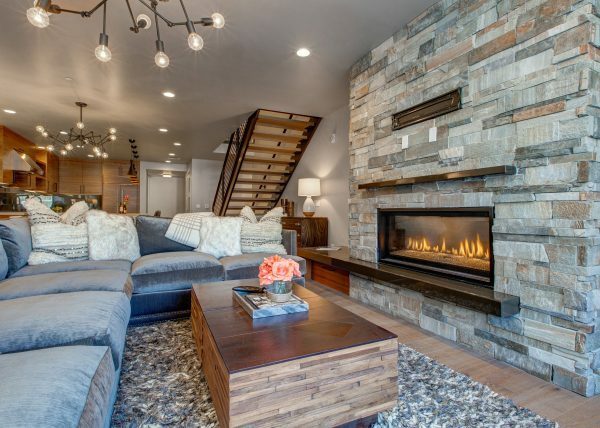 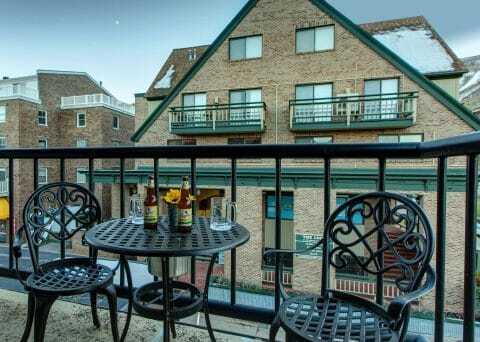 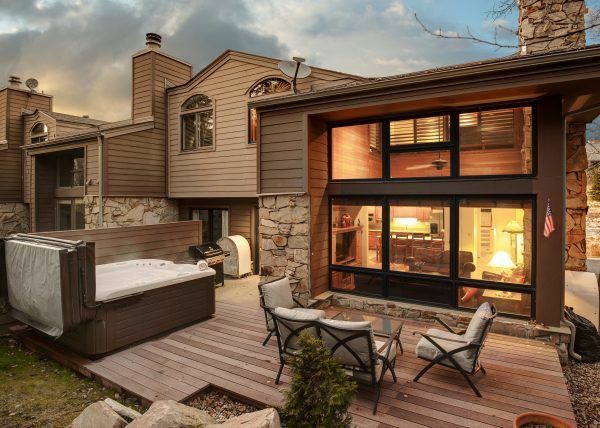 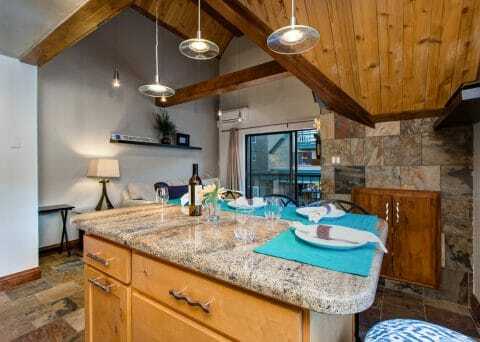 This two bedroom, three bathroom top floor corner unit offers unobstructed views of Park City Mountain Resort. 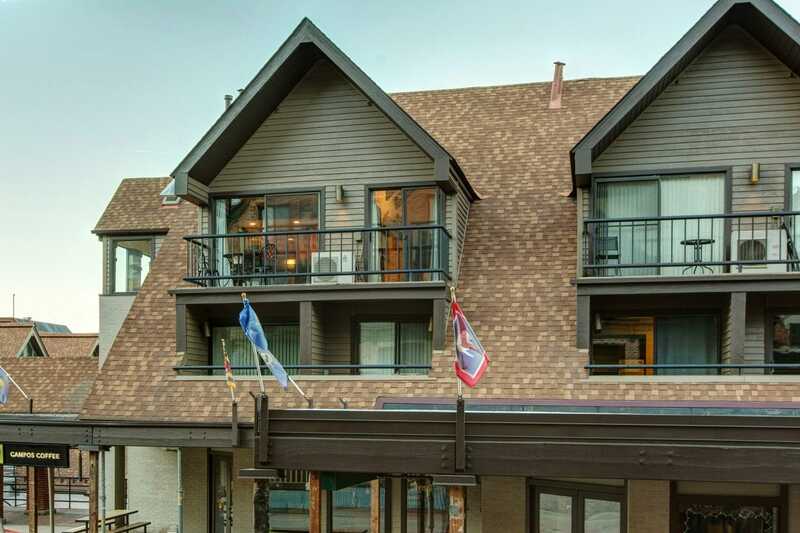 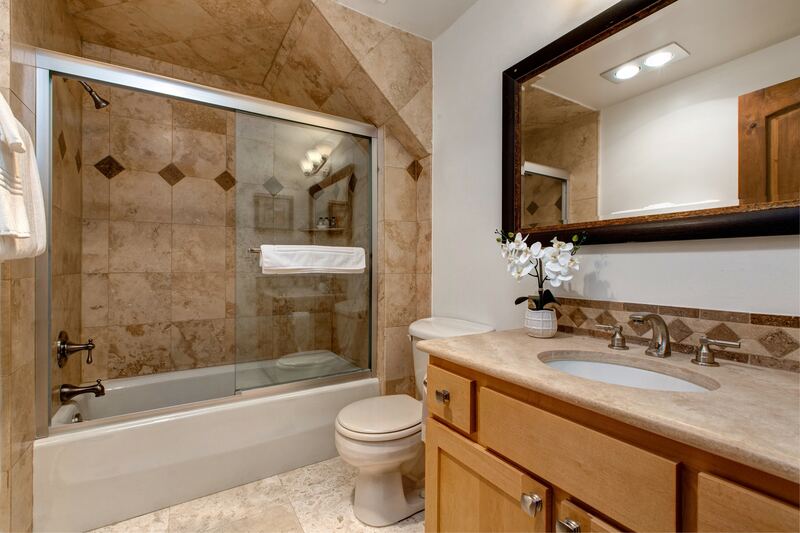 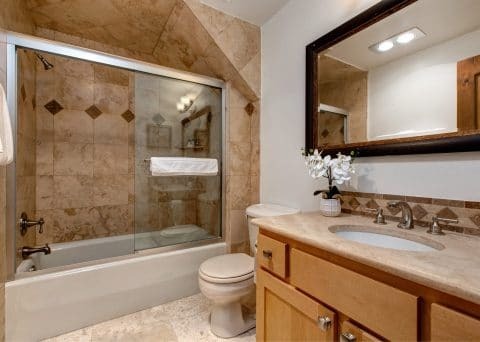 Updated throughout, this clean condominium offers vaulted ceilings, granite counter tops, and a gas fireplace. 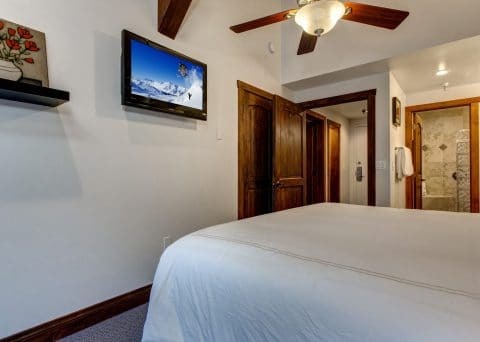 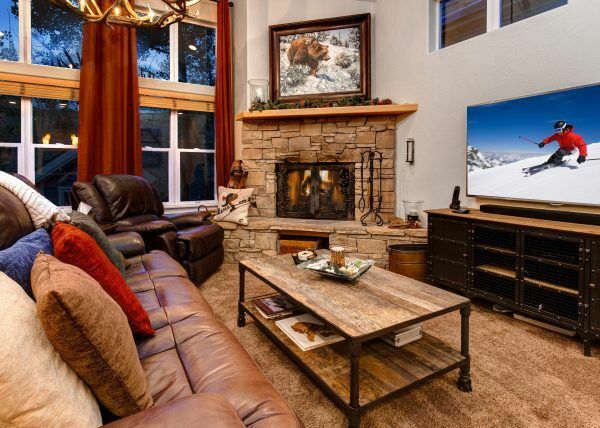 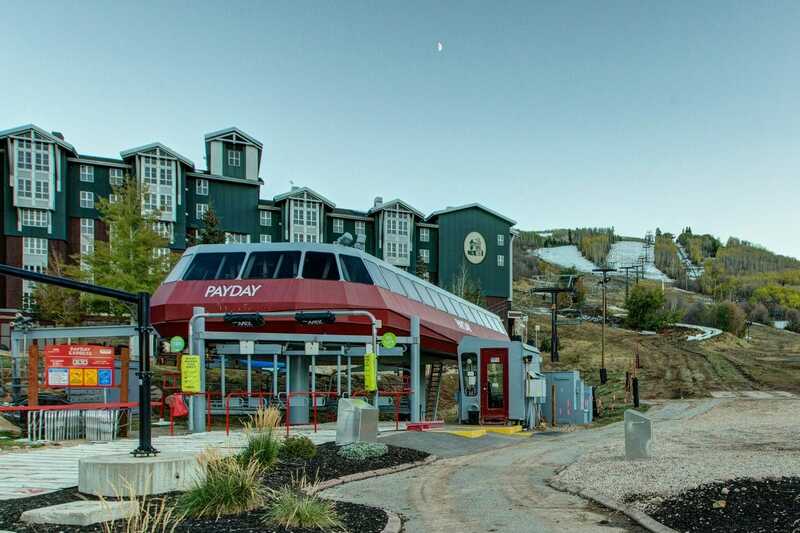 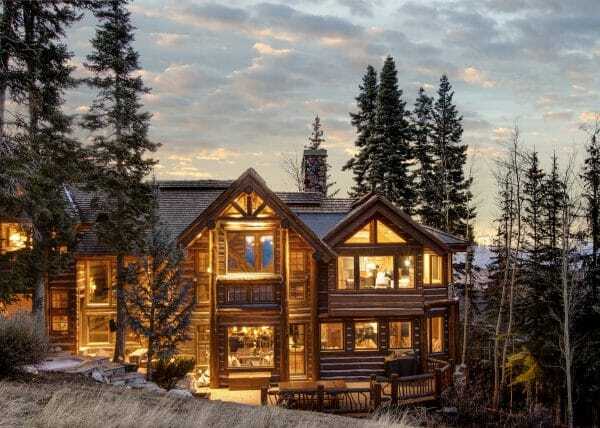 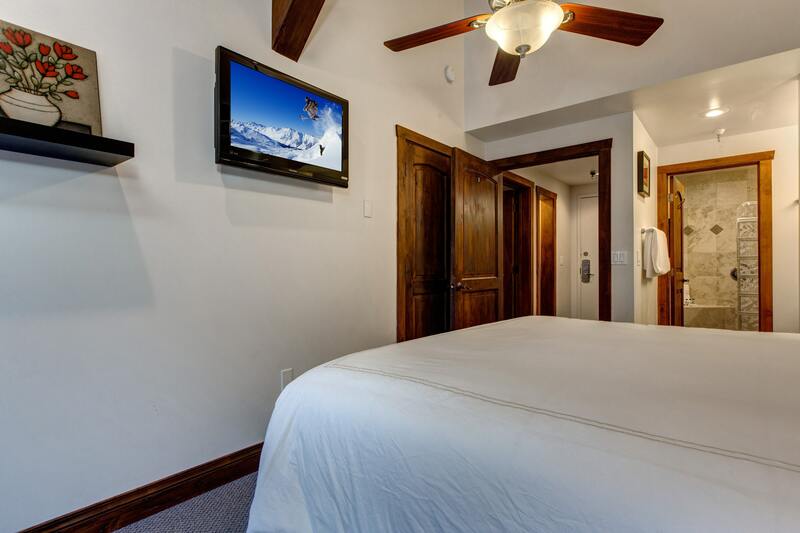 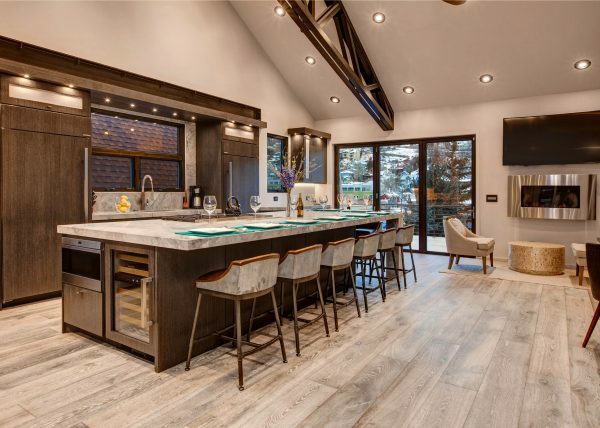 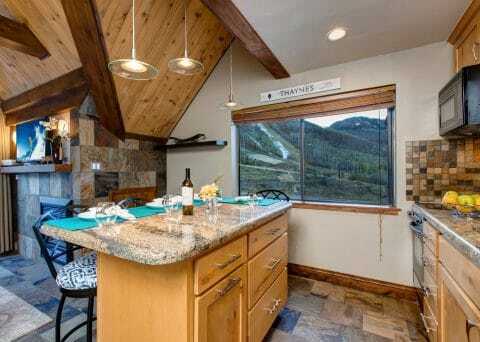 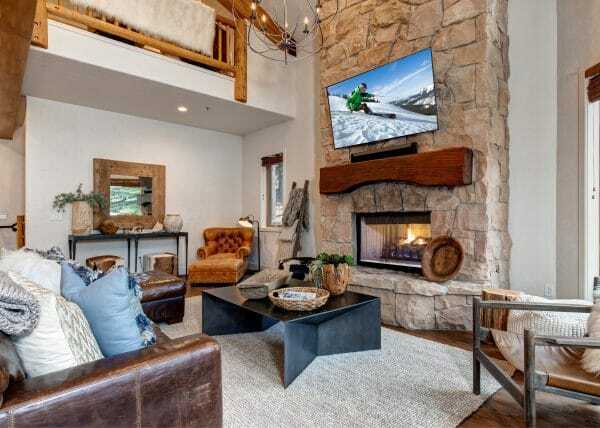 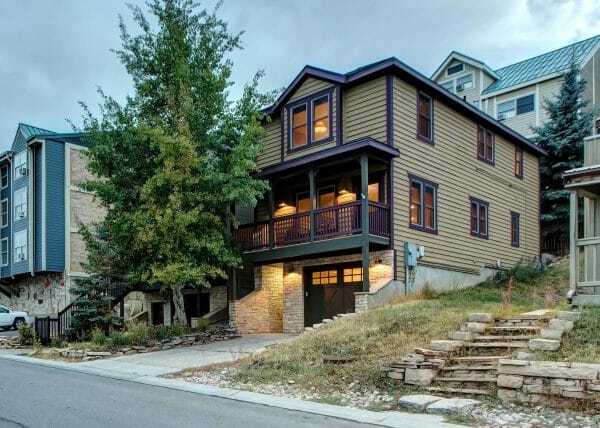 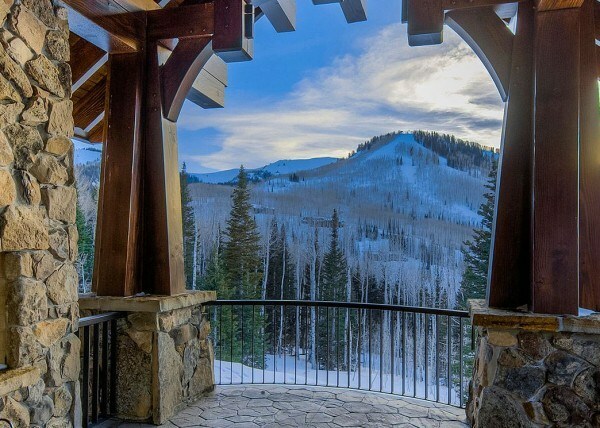 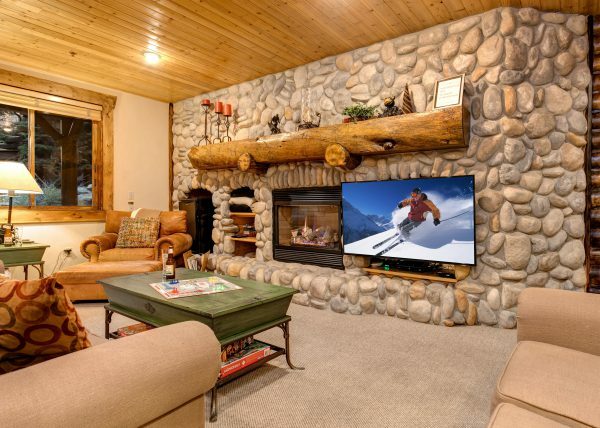 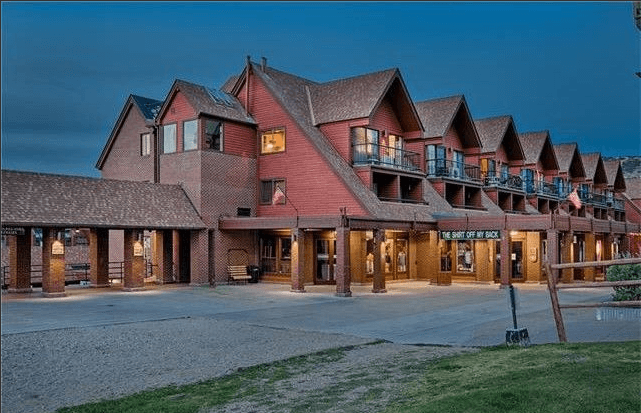 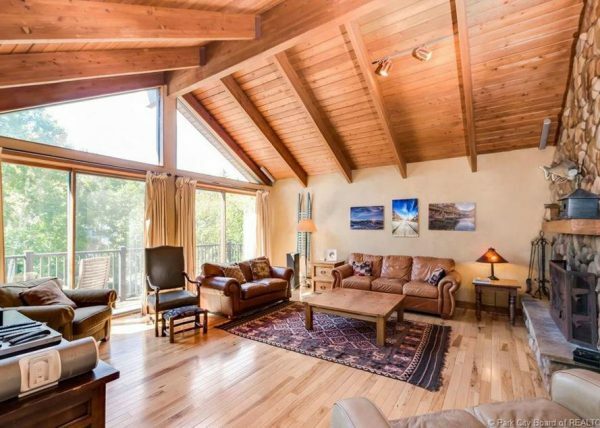 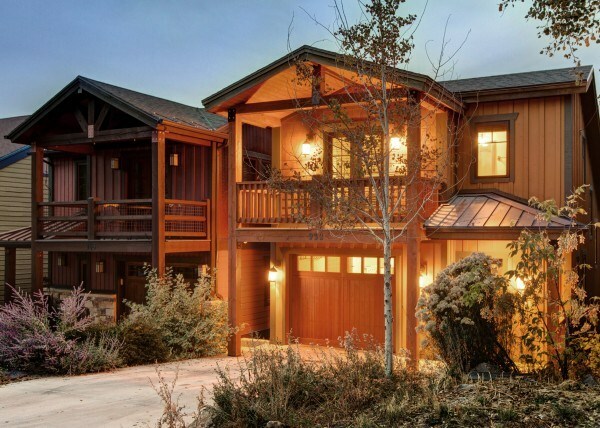 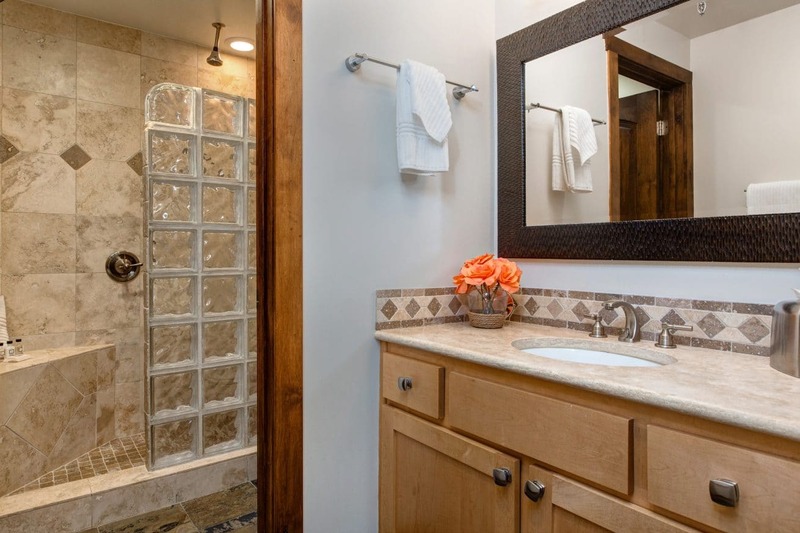 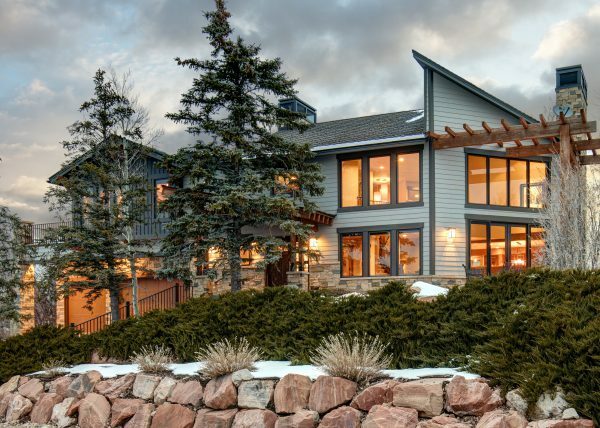 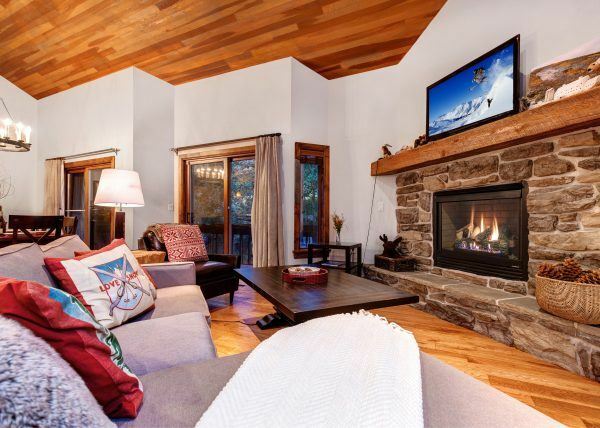 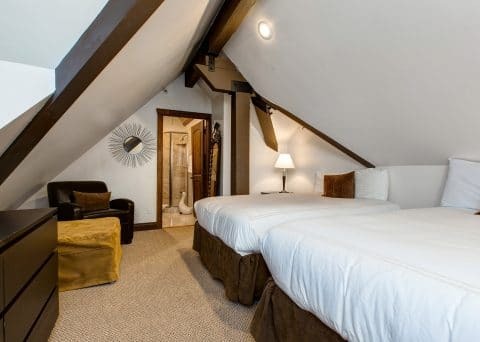 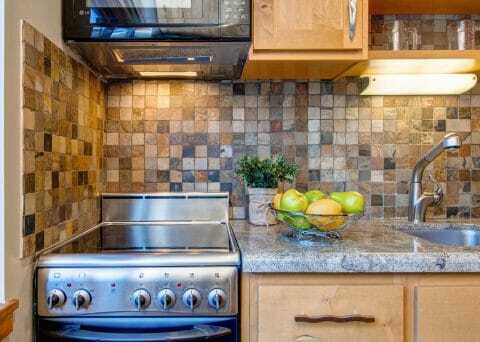 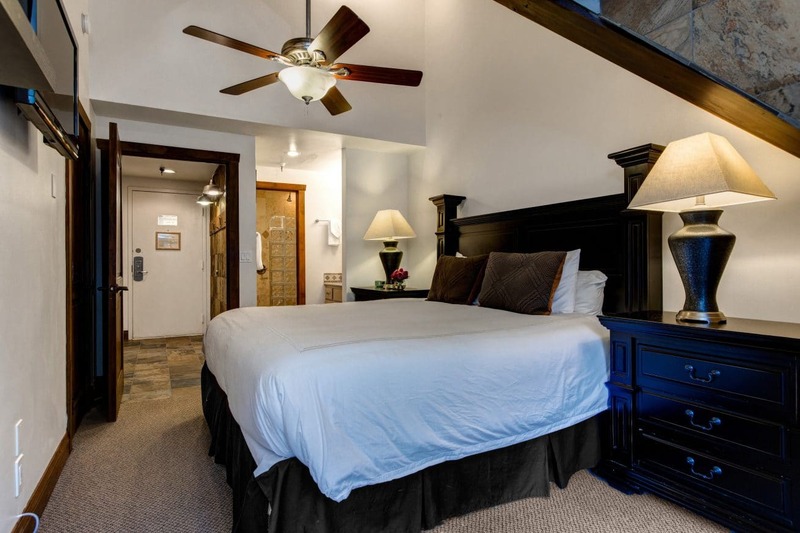 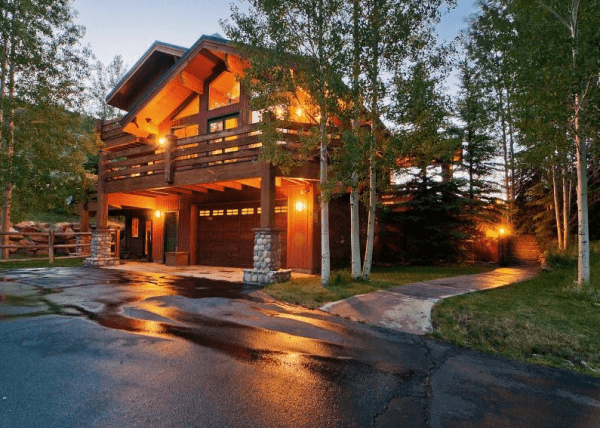 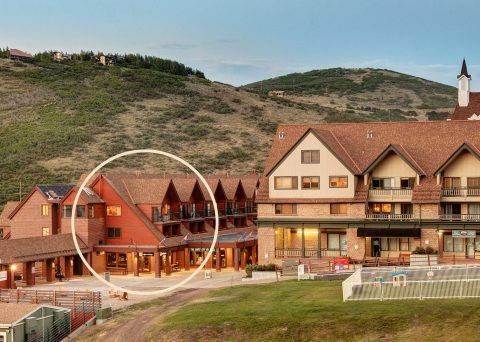 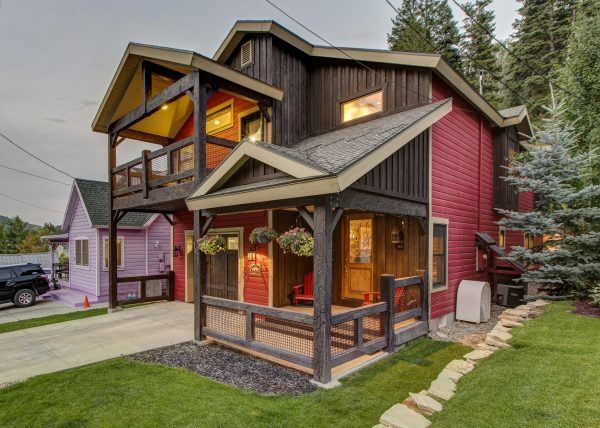 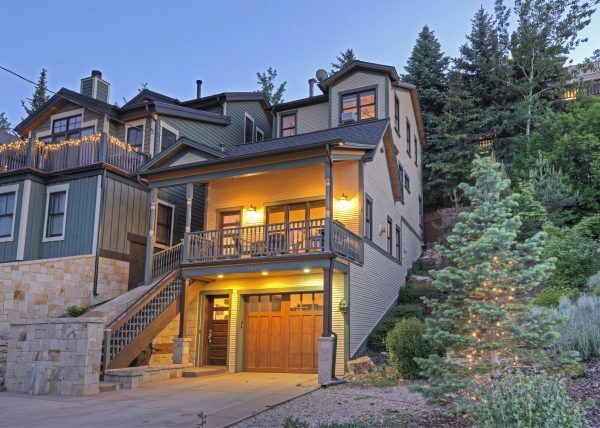 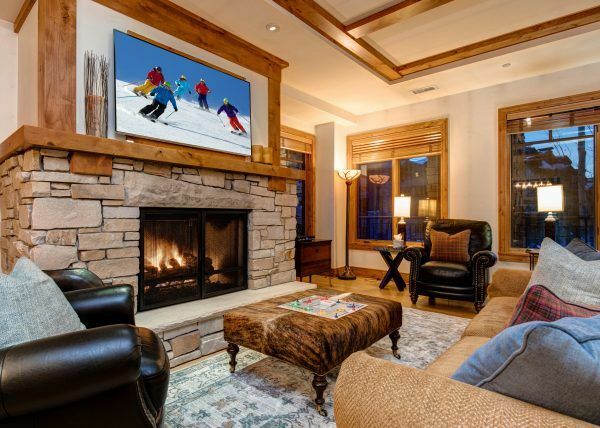 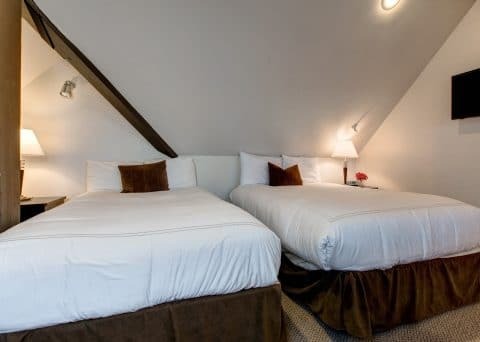 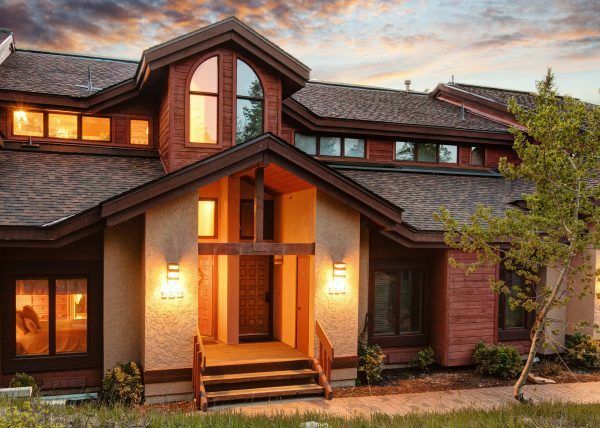 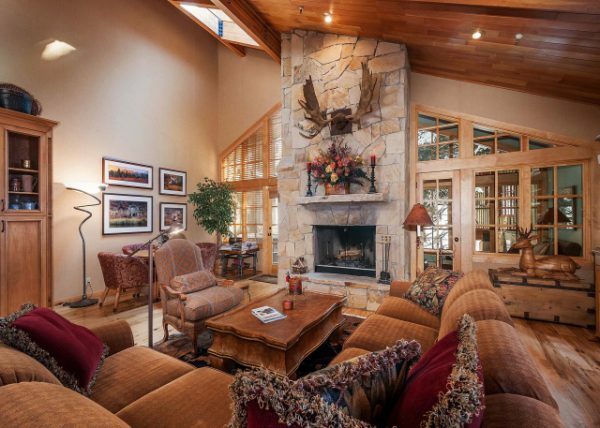 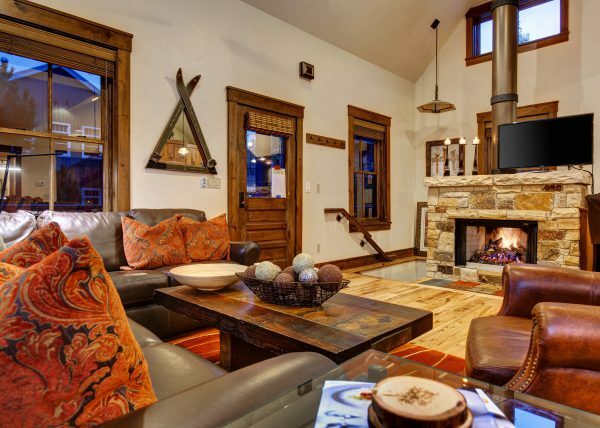 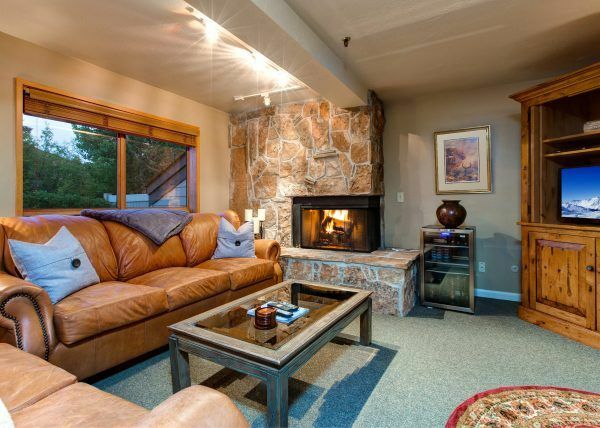 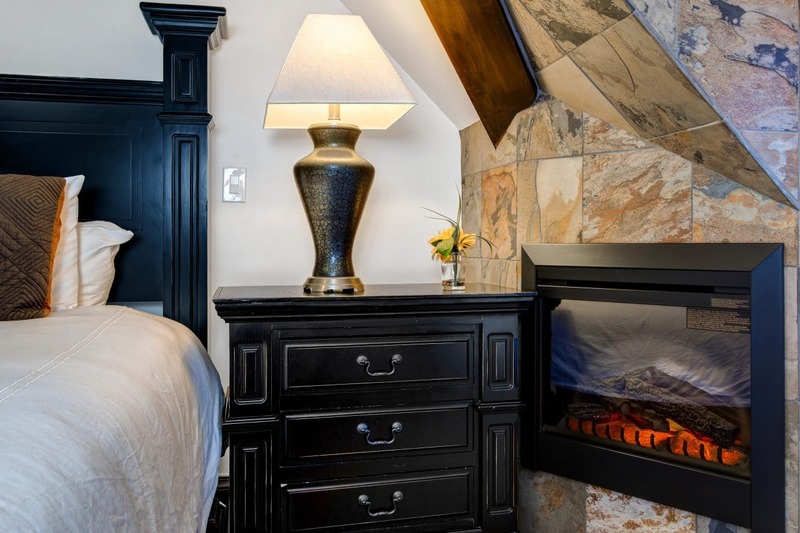 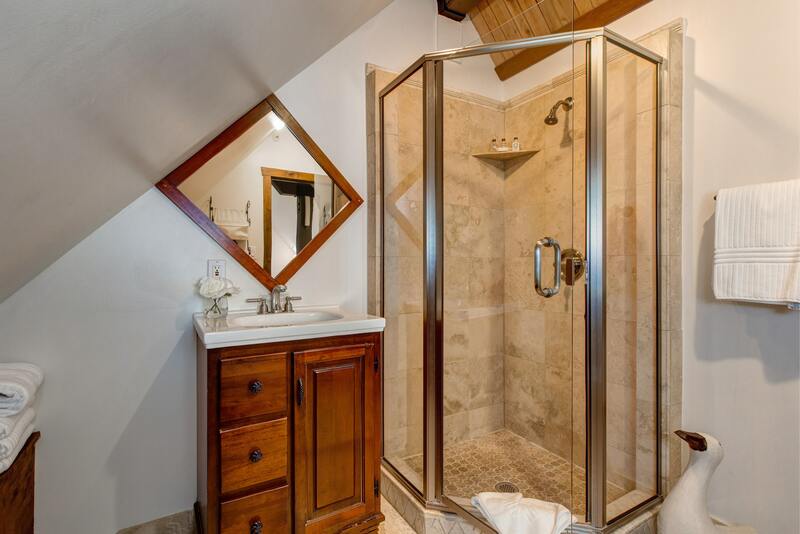 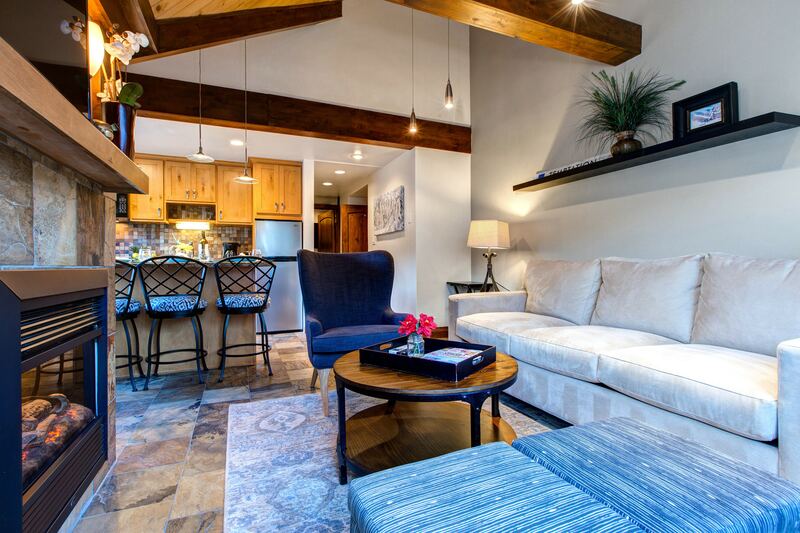 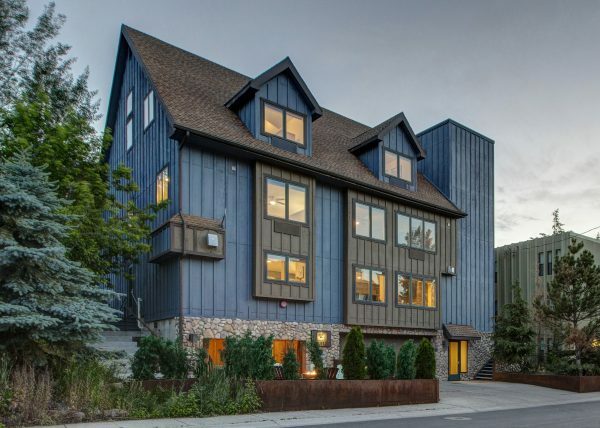 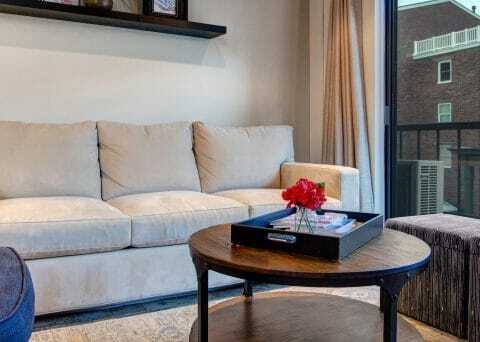 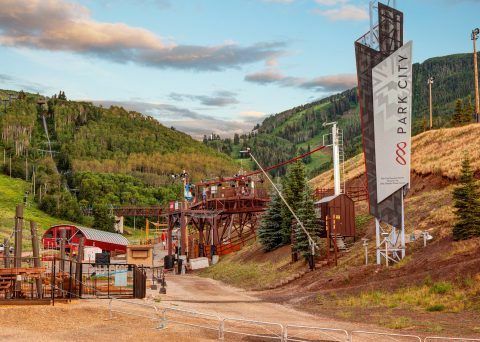 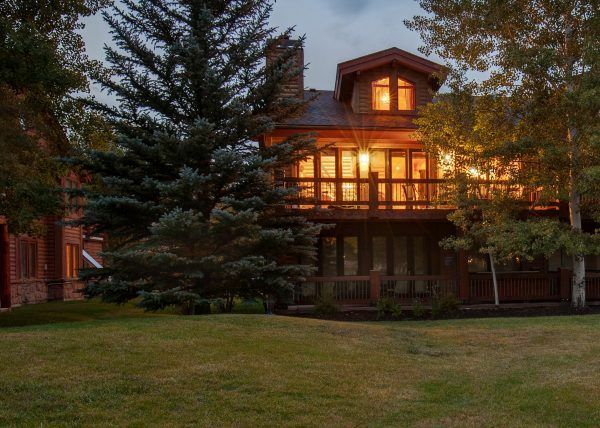 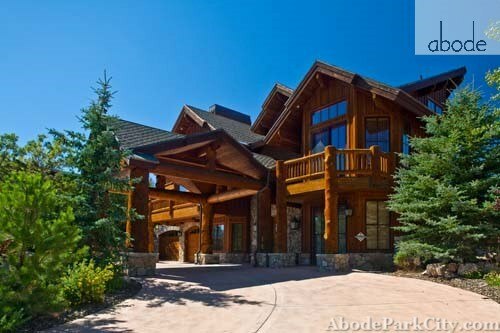 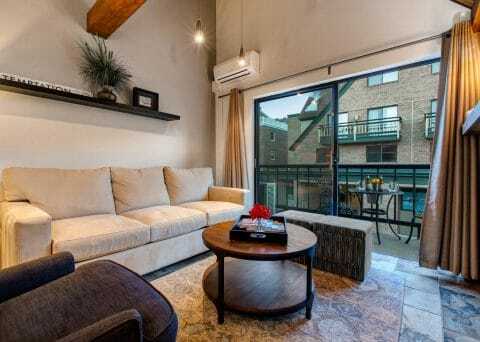 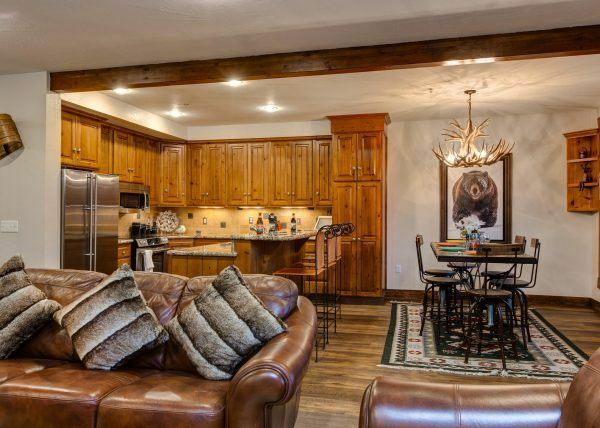 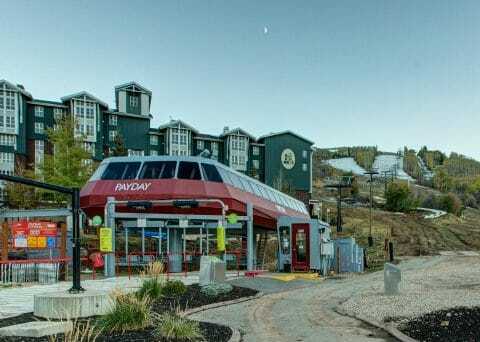 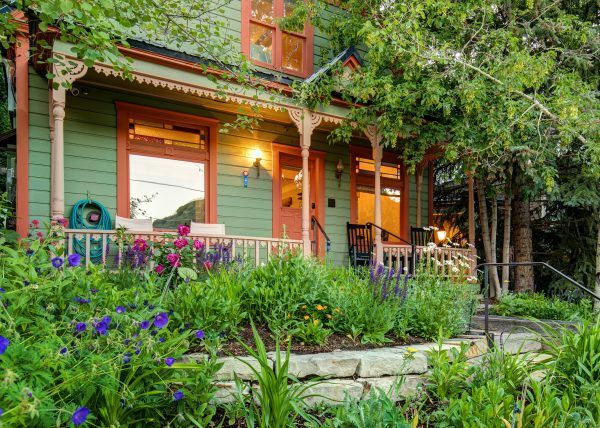 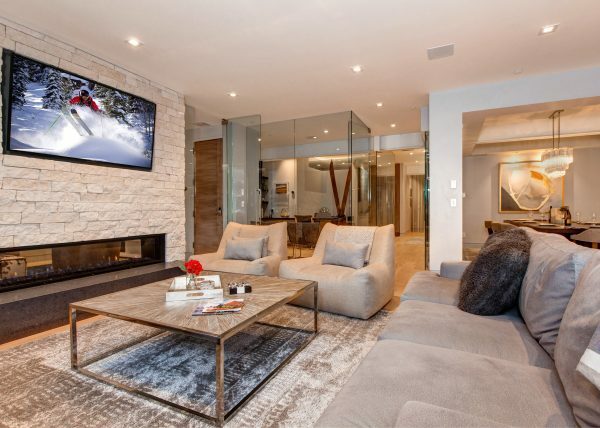 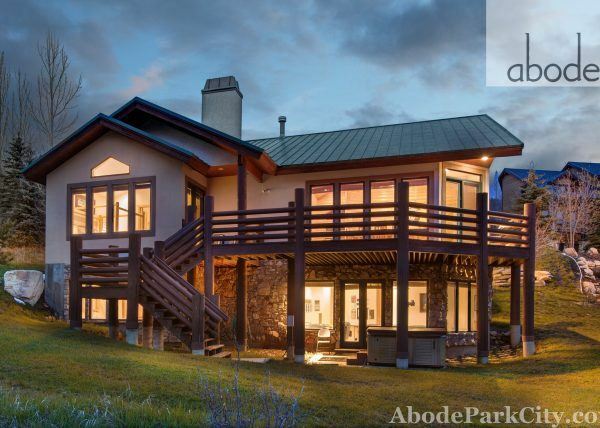 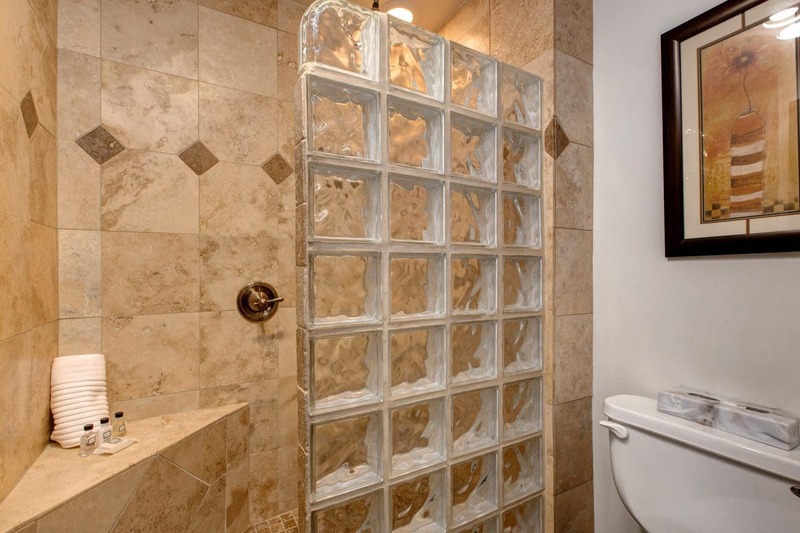 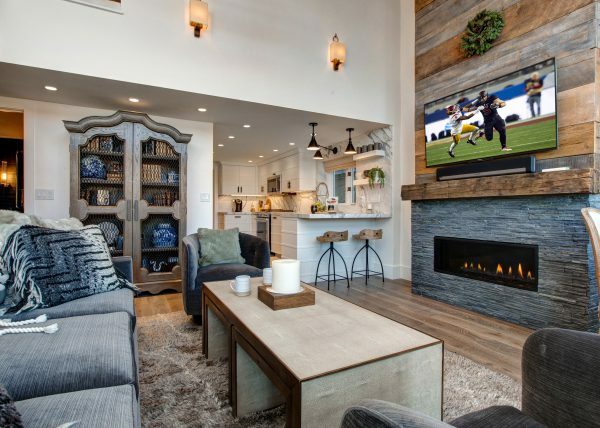 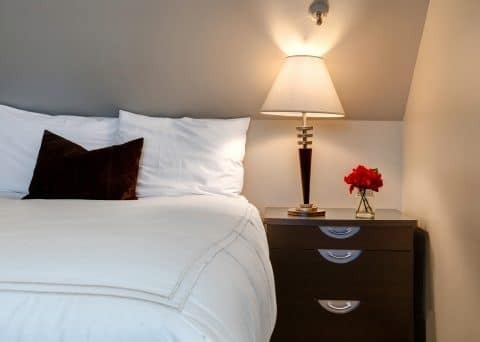 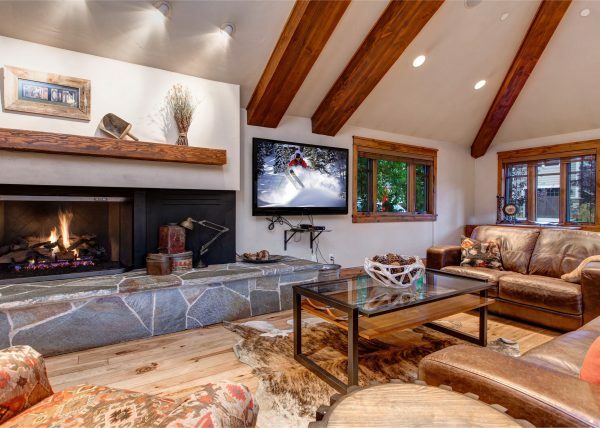 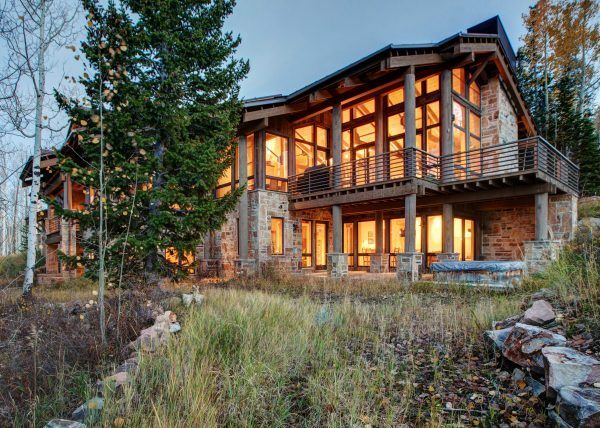 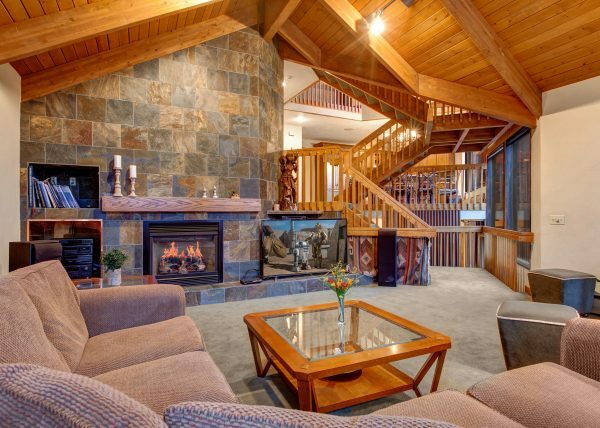 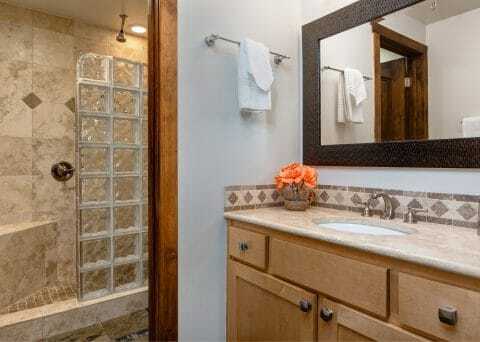 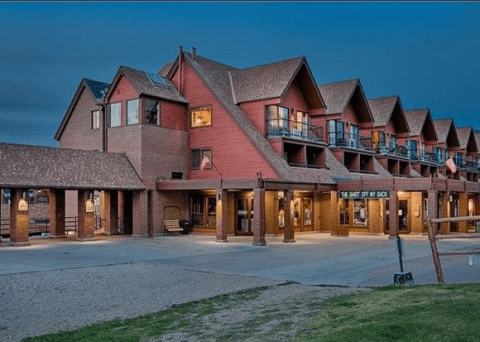 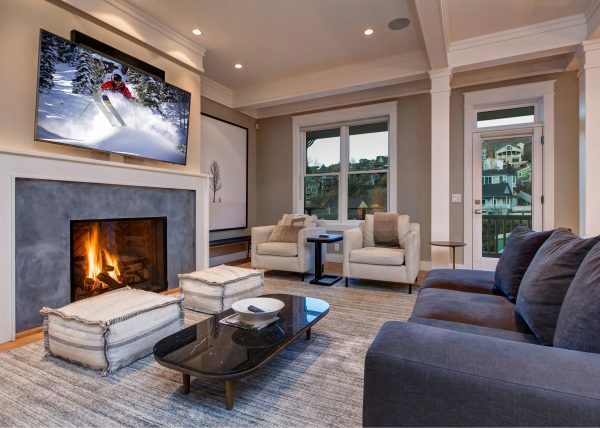 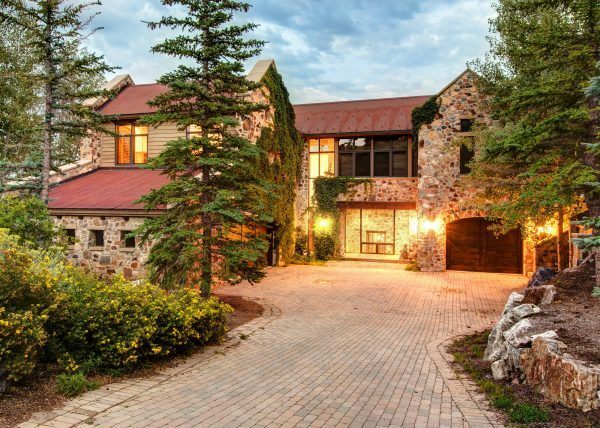 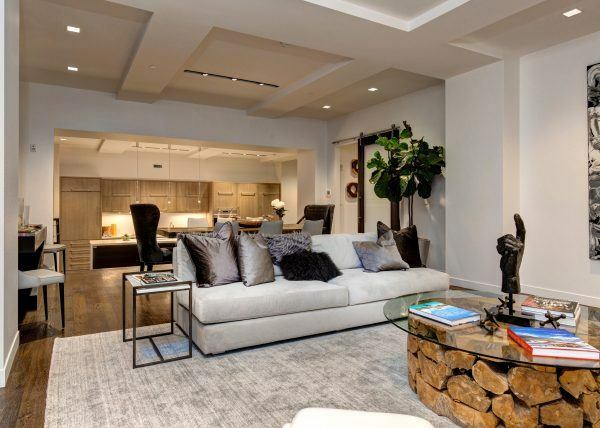 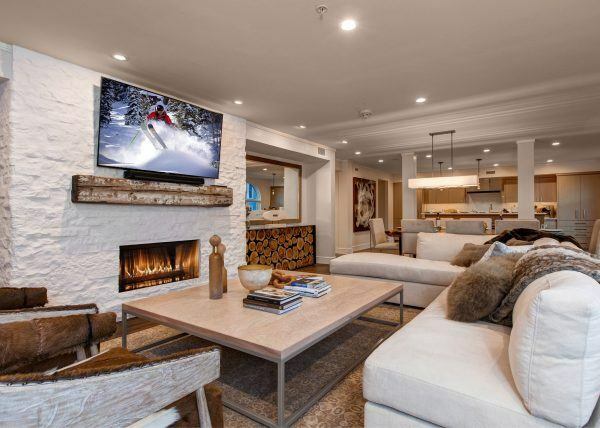 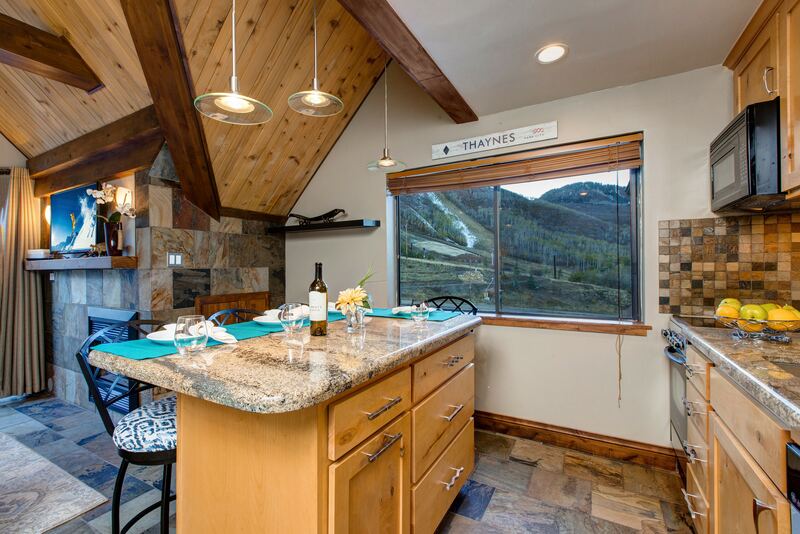 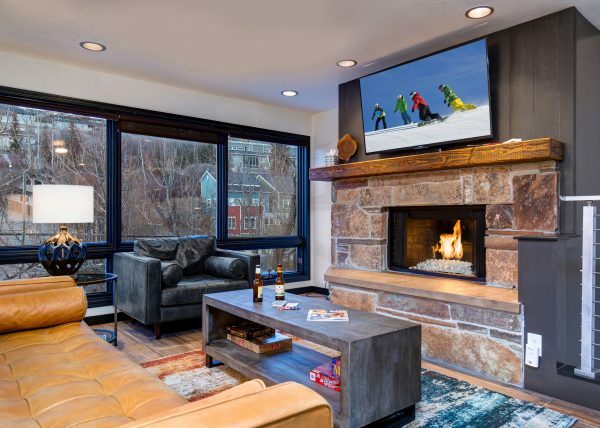 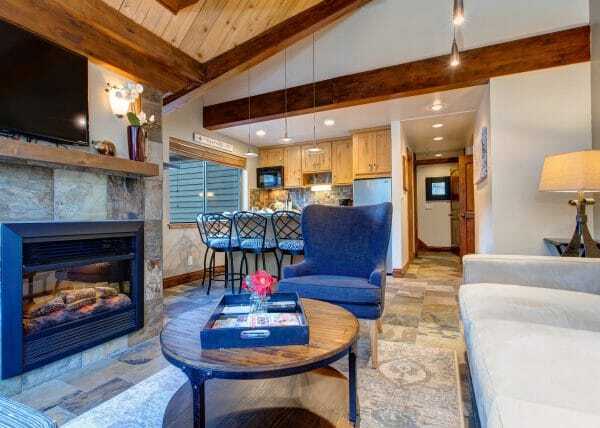 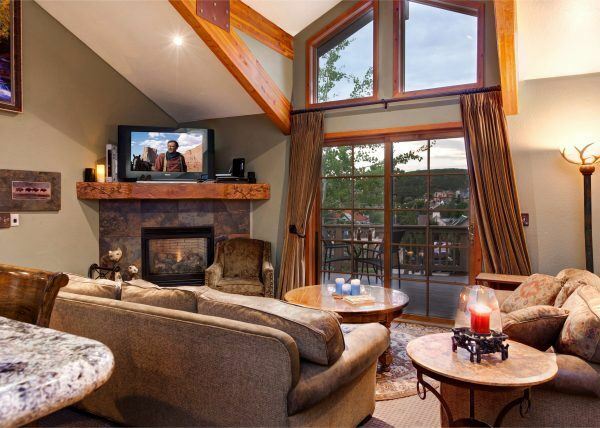 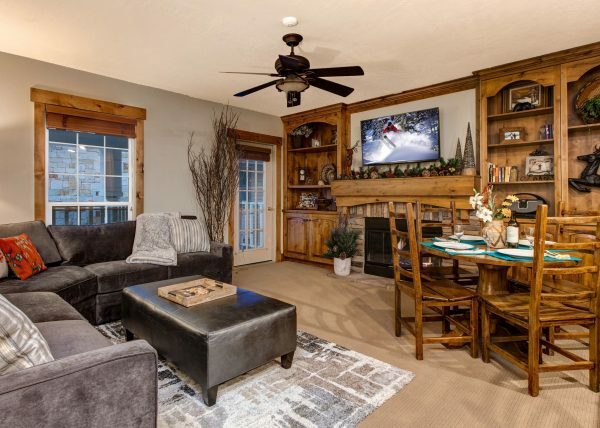 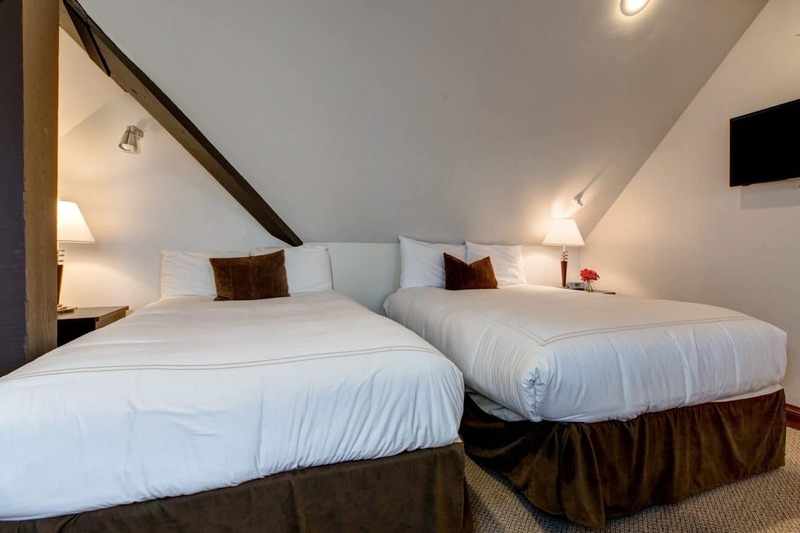 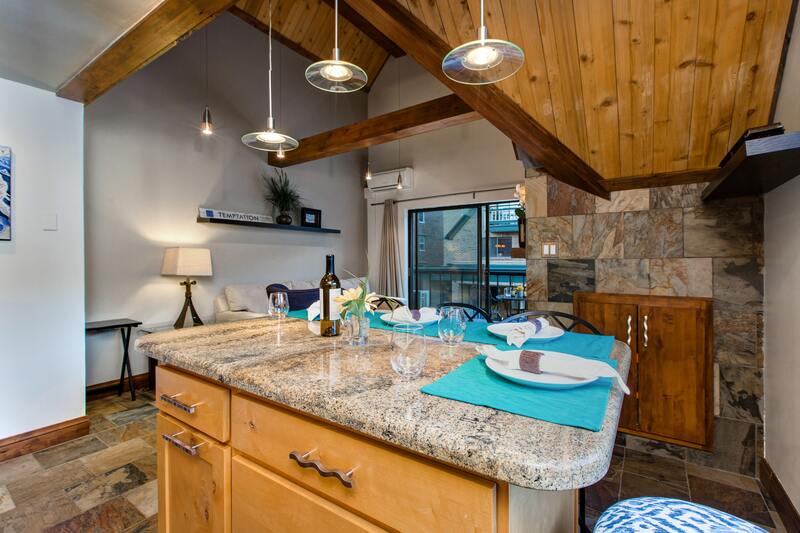 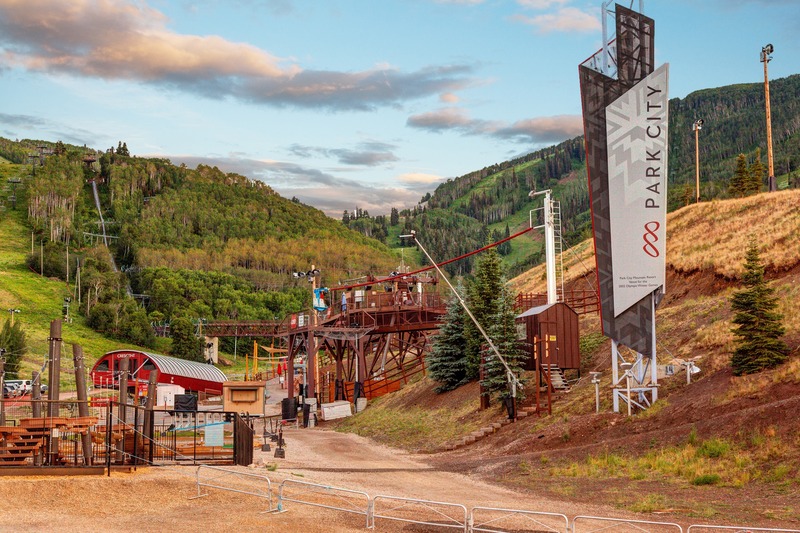 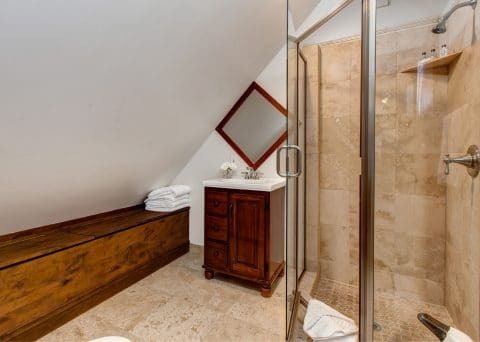 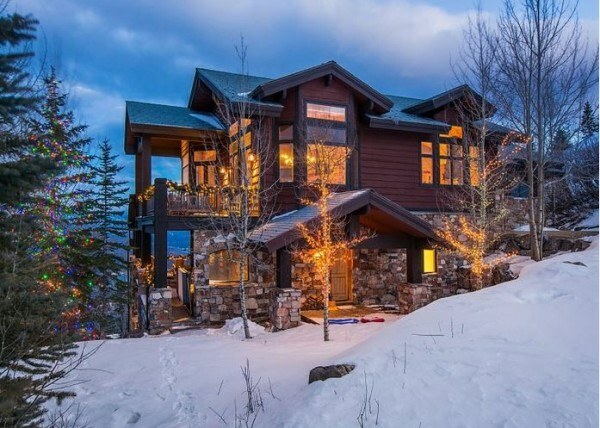 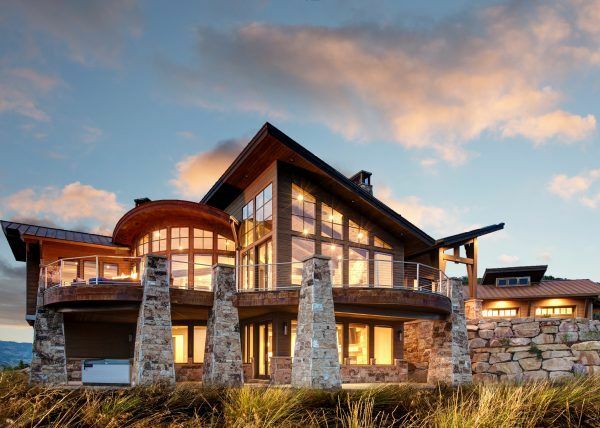 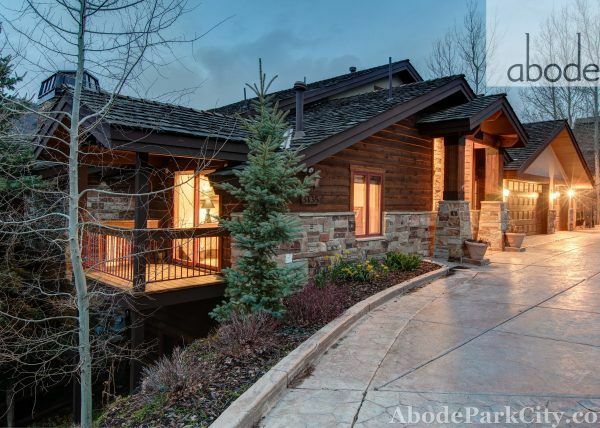 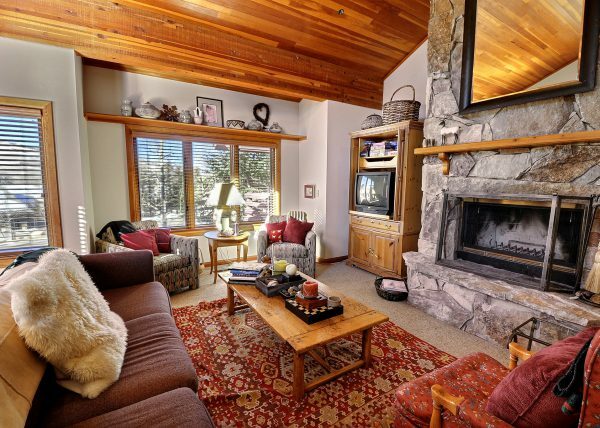 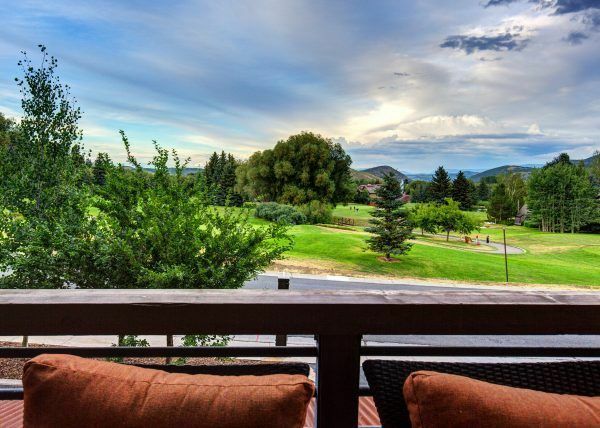 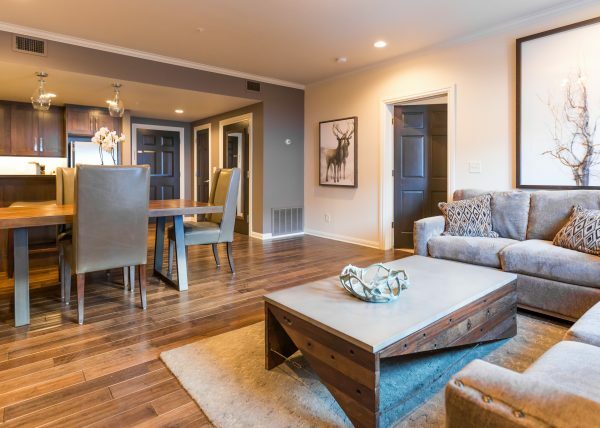 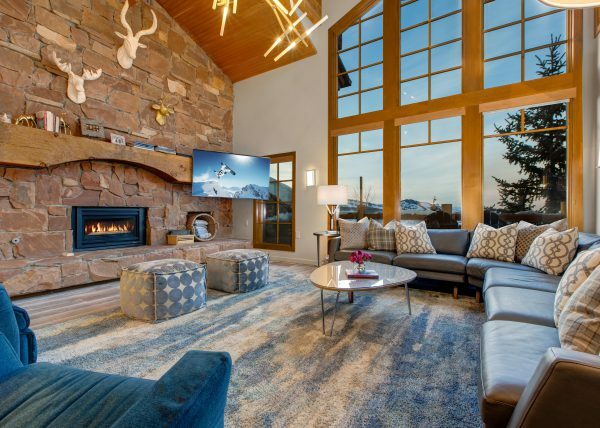 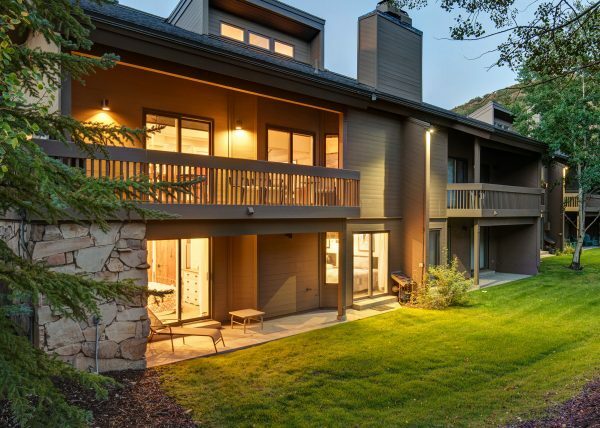 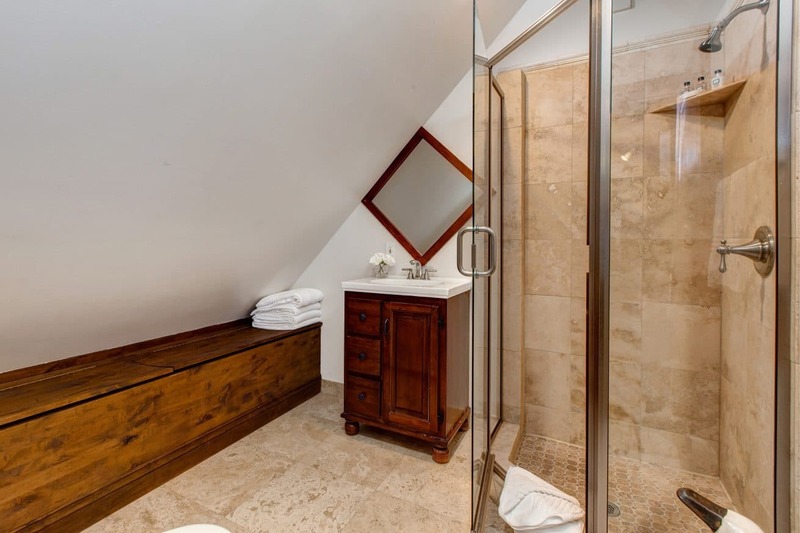 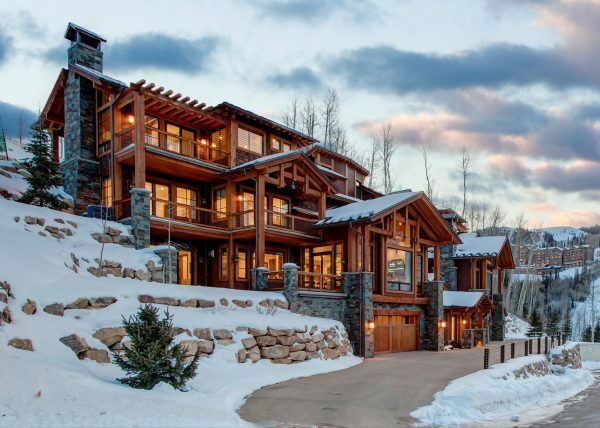 Located in the core of the mountain center, this condo offers unsurpassed ski-in ski-out and mountain biking access with all the amenities you could imagine. 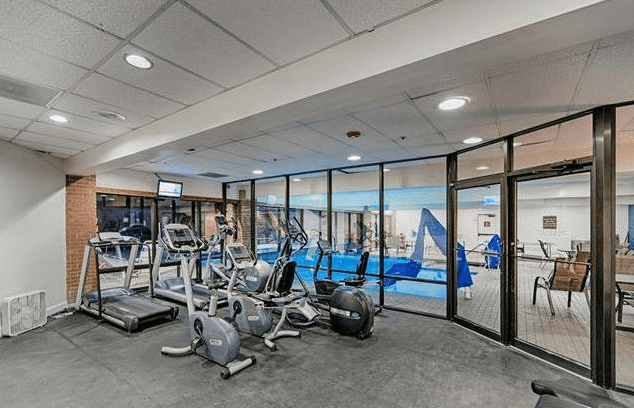 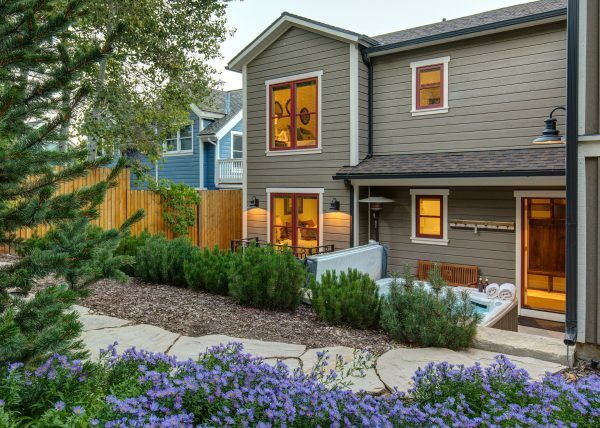 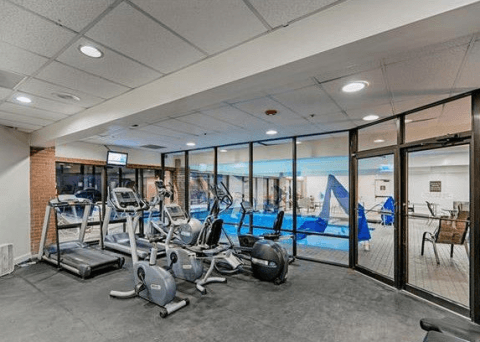 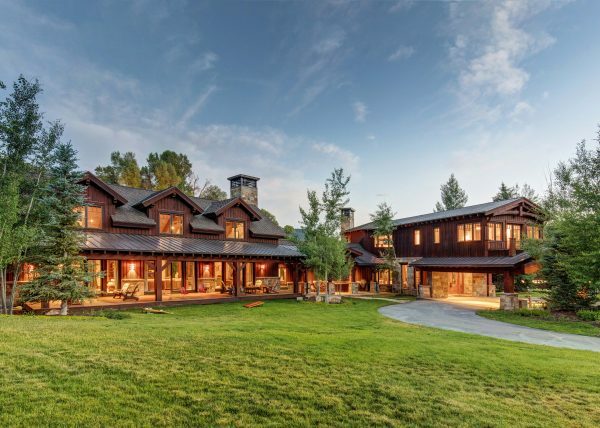 Indoor/outdoor swimming pool, hot tubs, workout facility, sauna, steam room, ice skating rink, and restaurants. With easy free city bus access, you’re just moments away from Main Street.